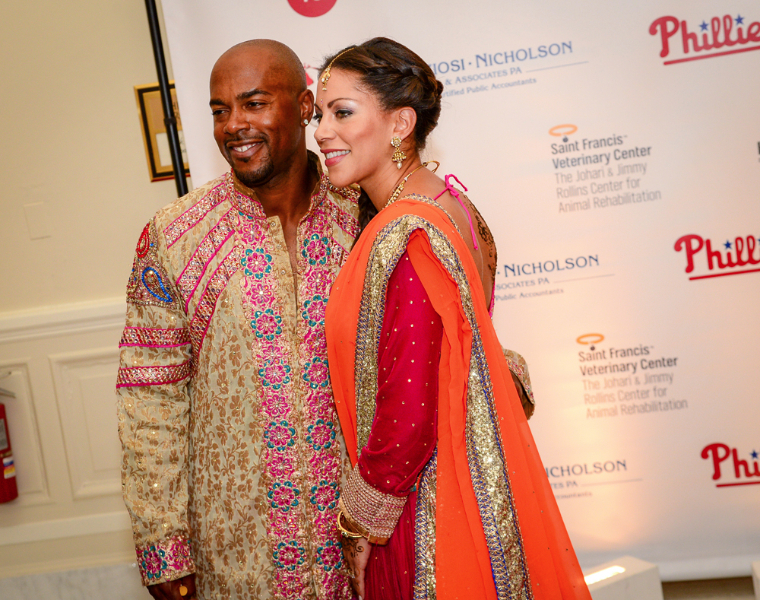 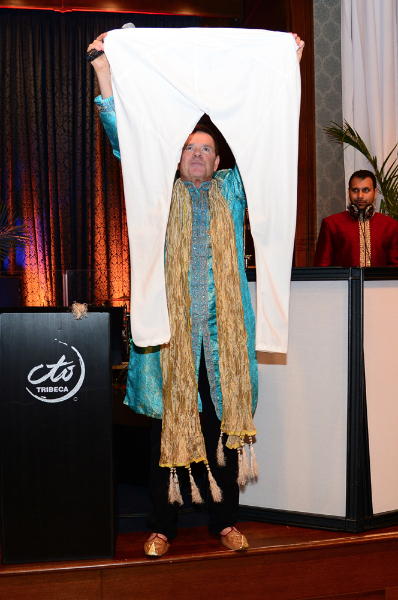 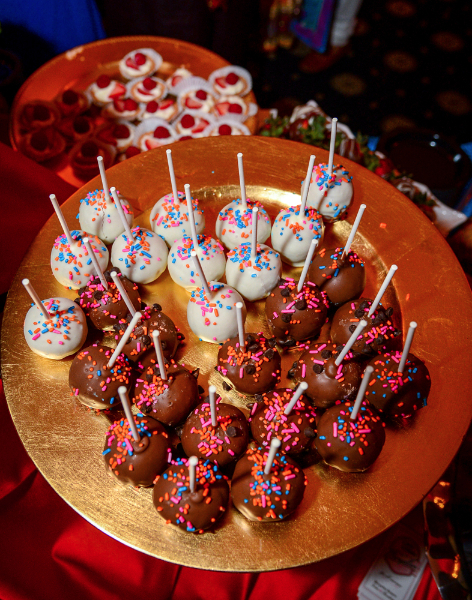 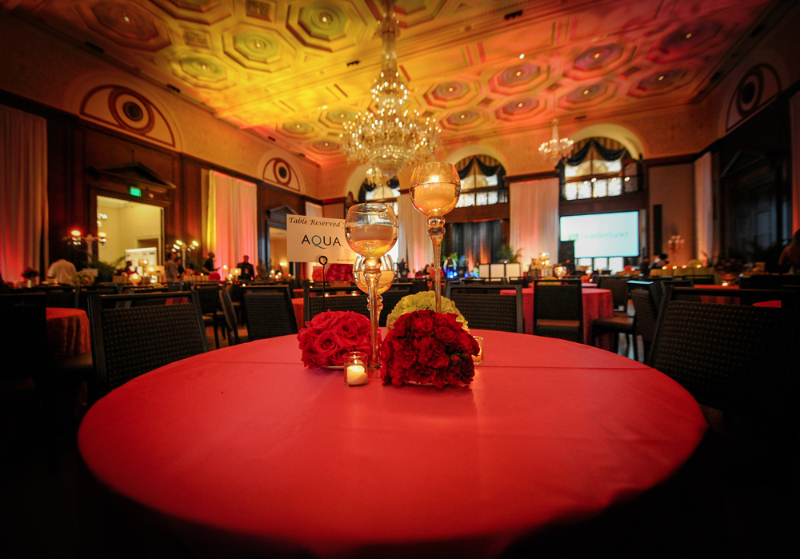 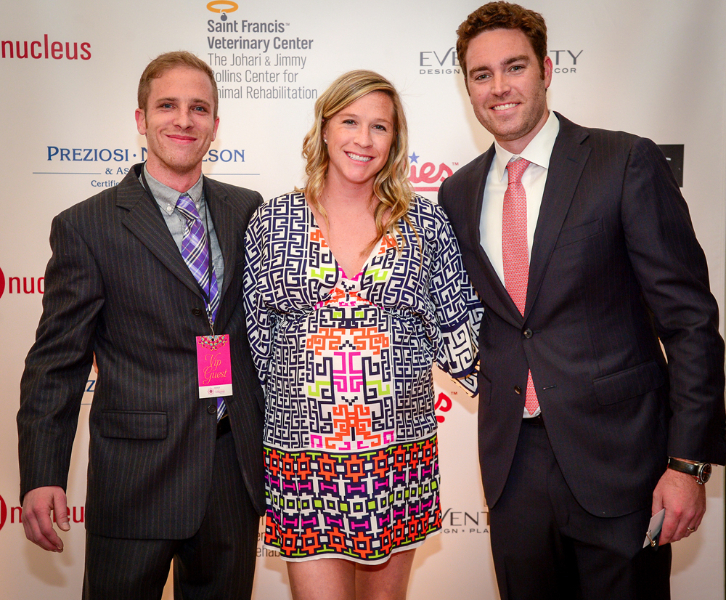 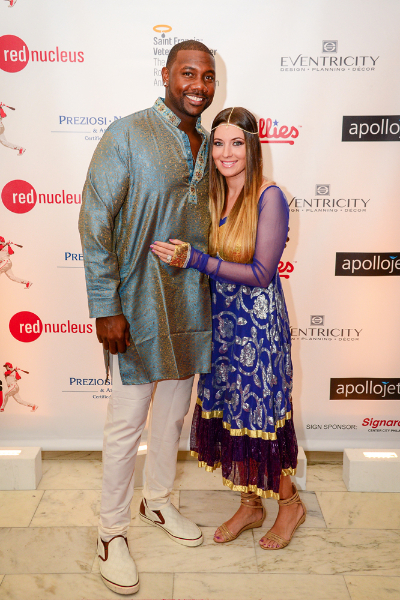 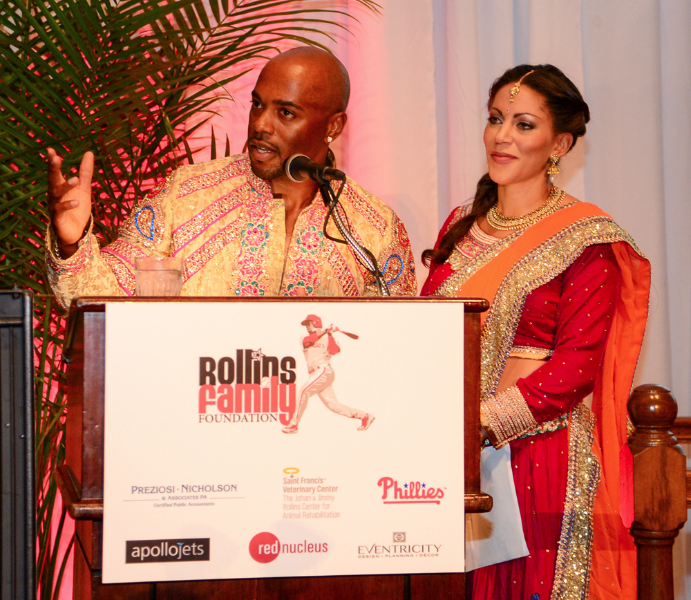 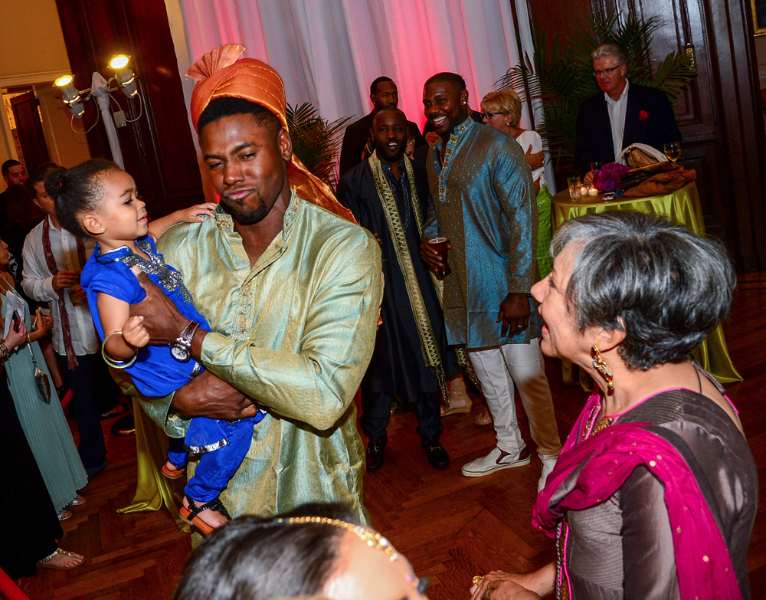 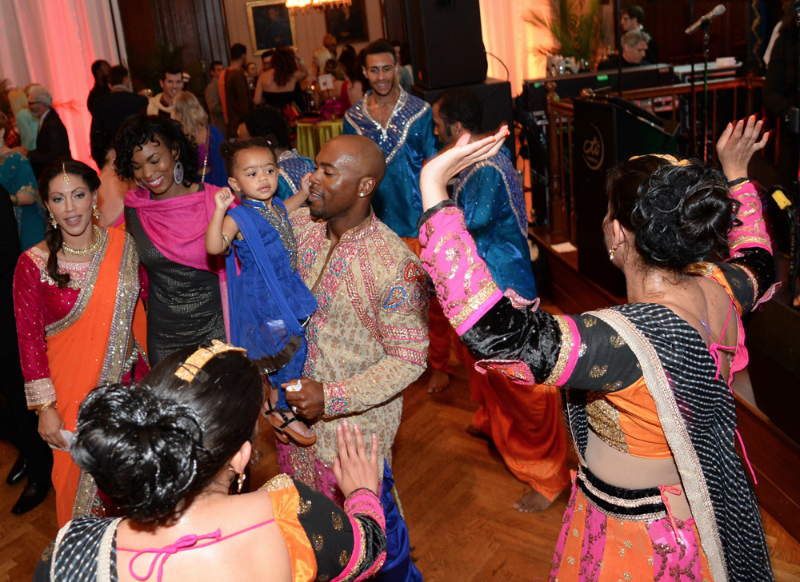 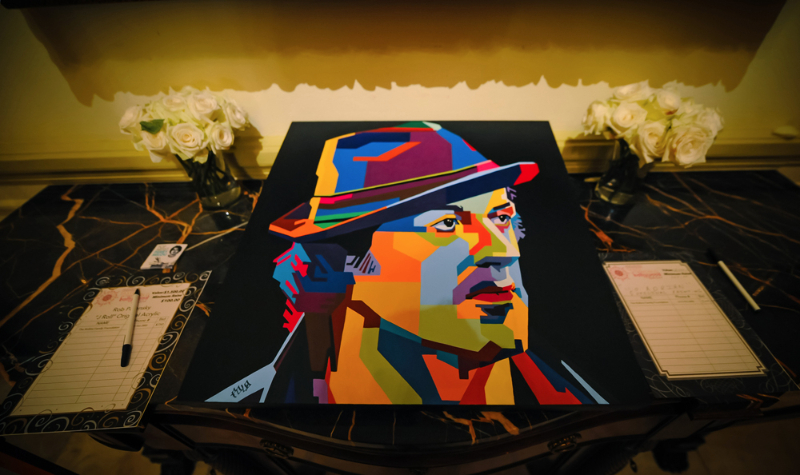 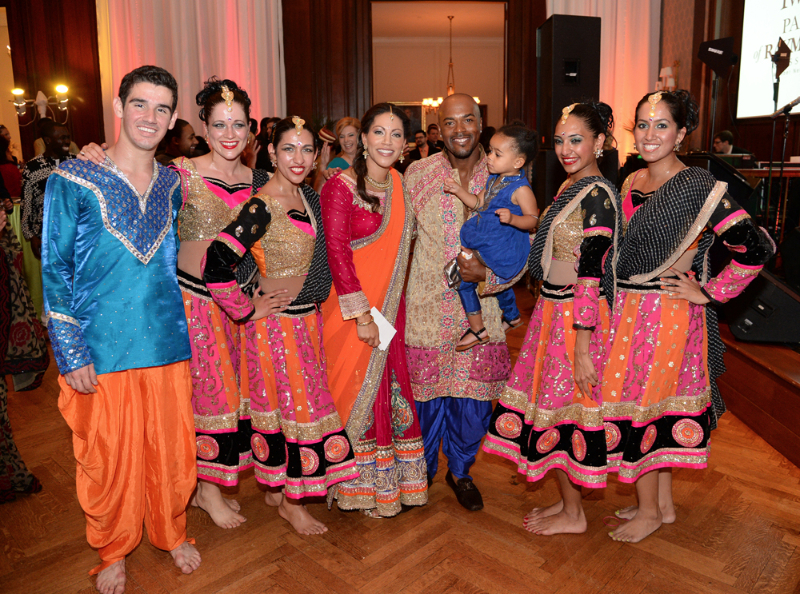 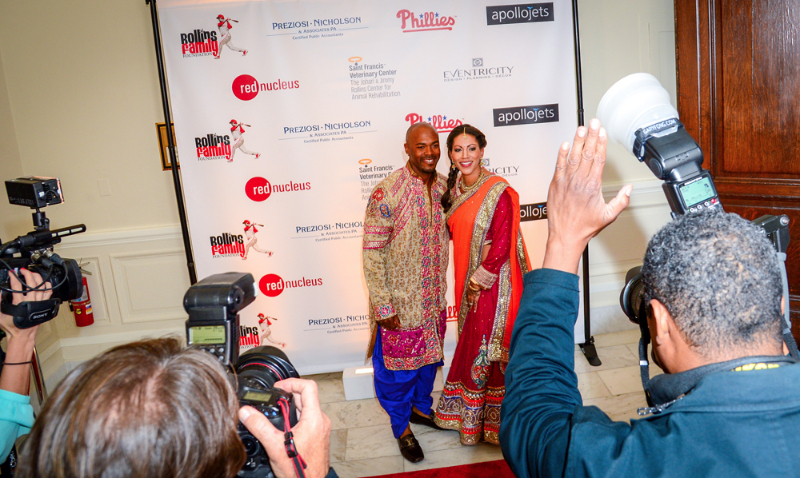 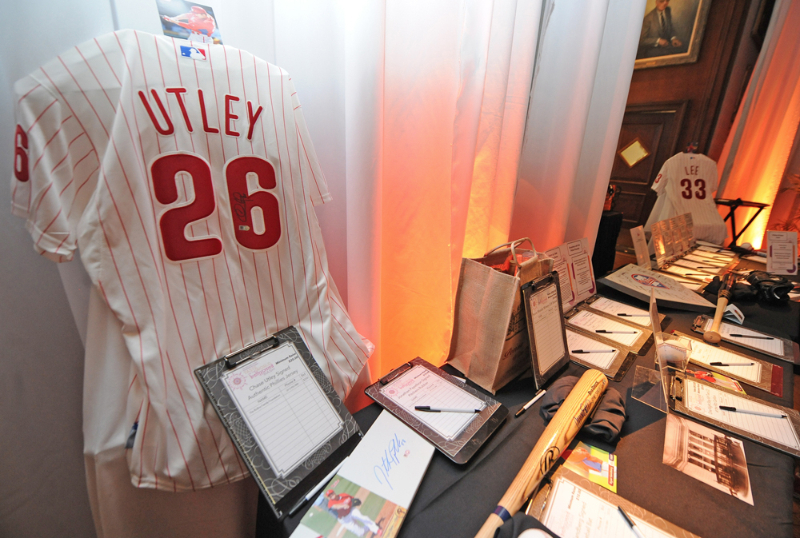 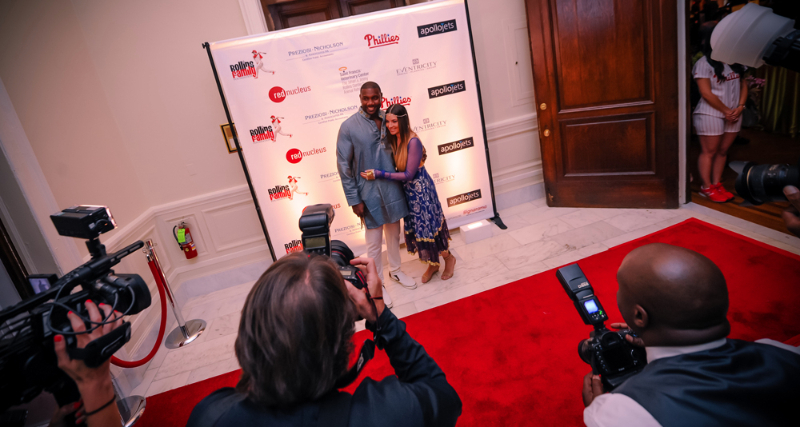 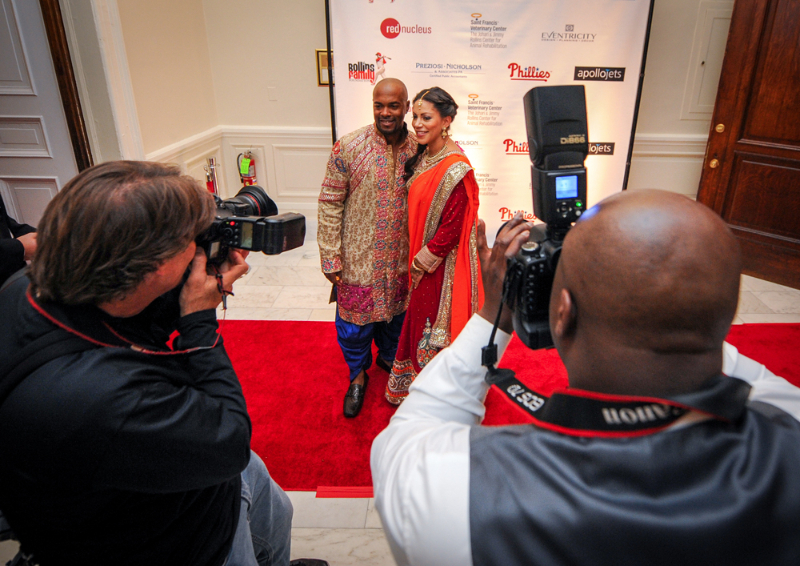 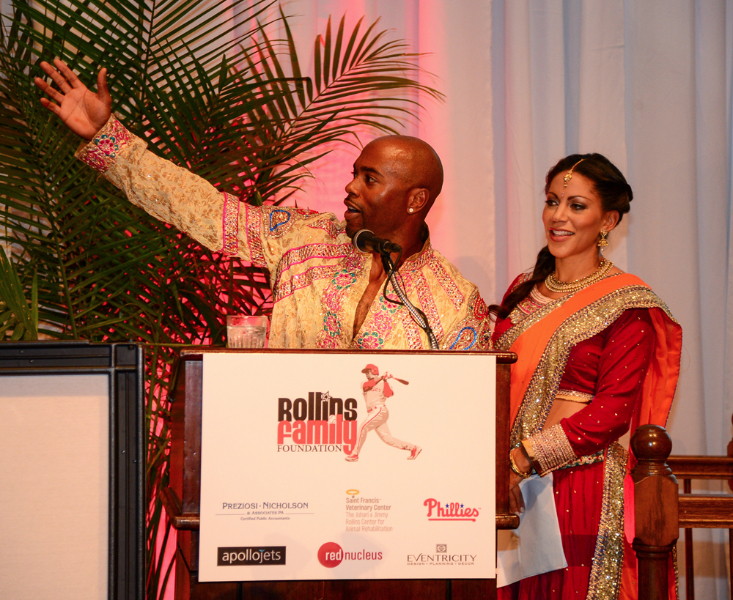 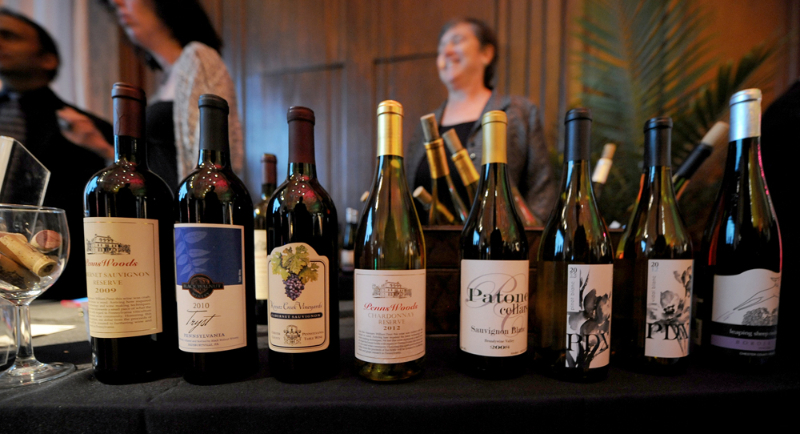 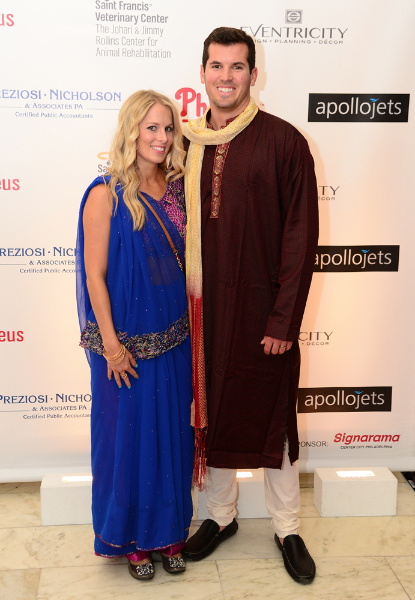 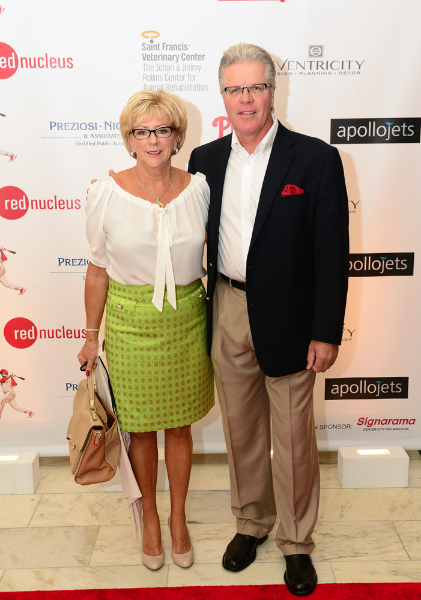 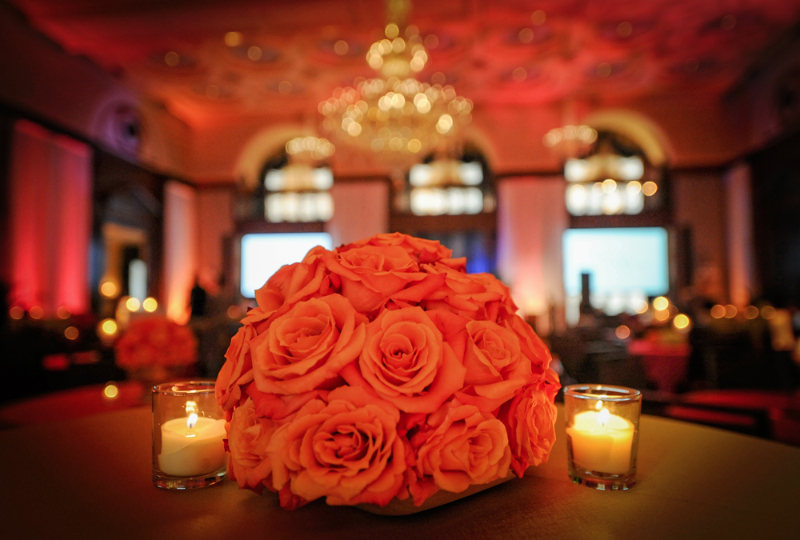 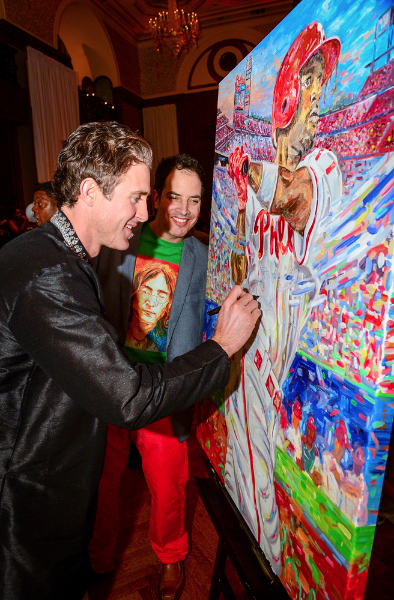 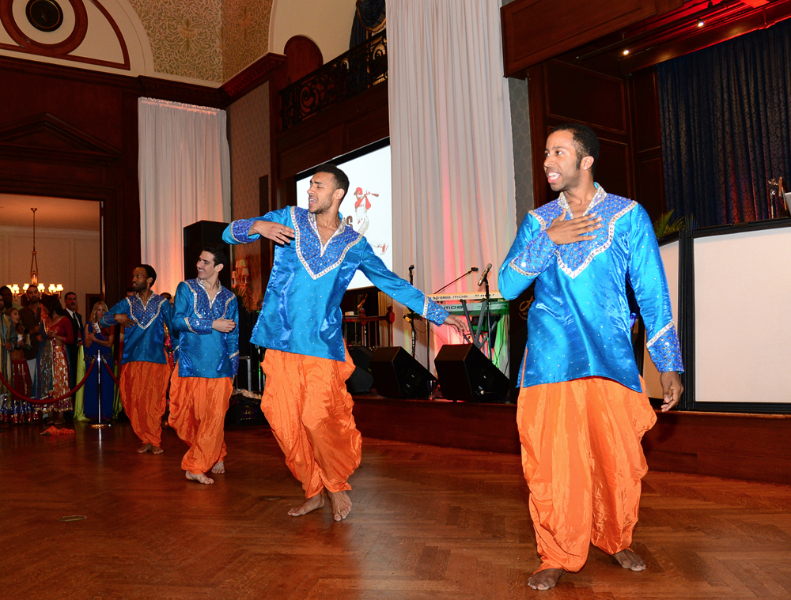 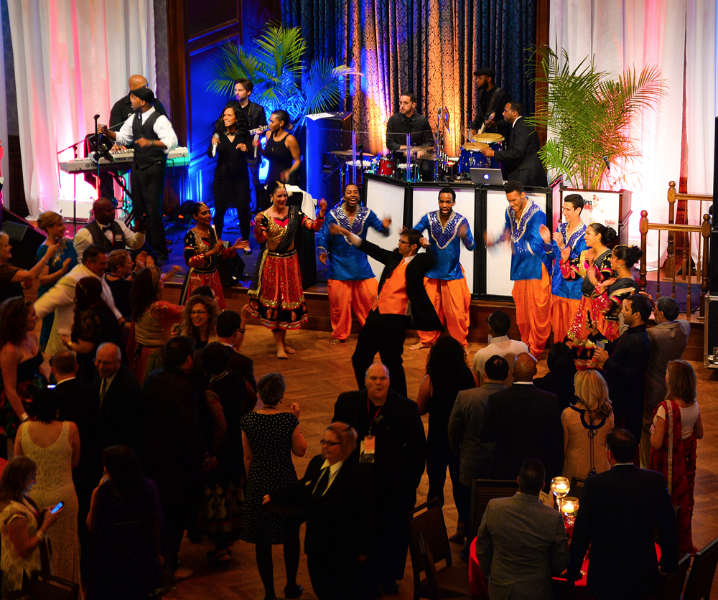 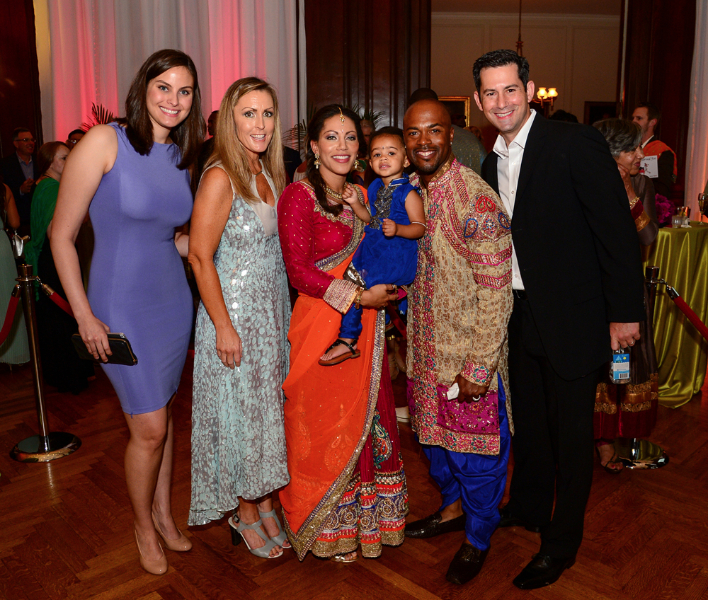 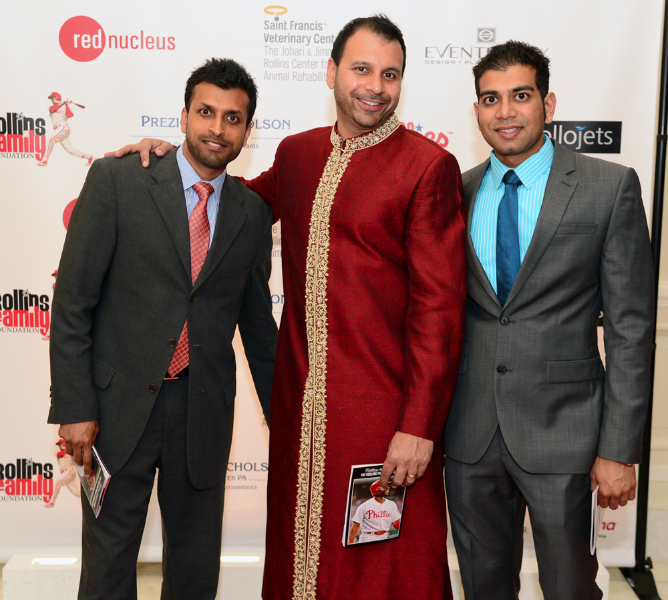 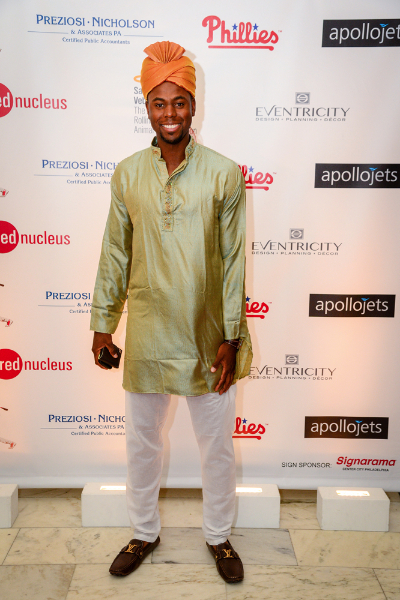 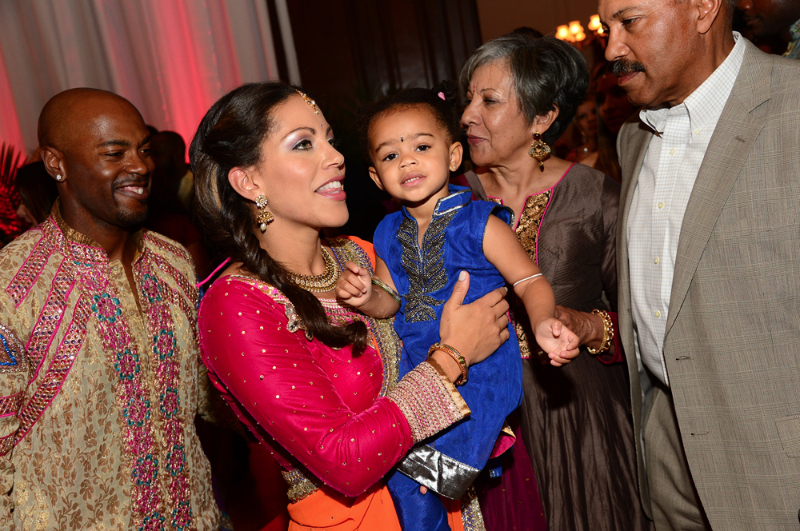 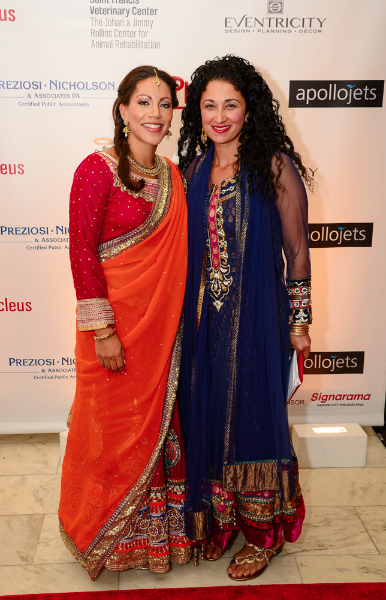 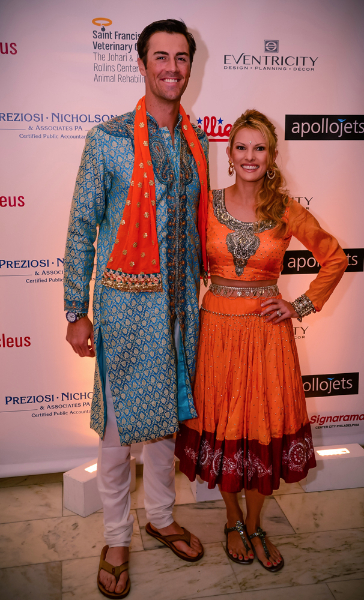 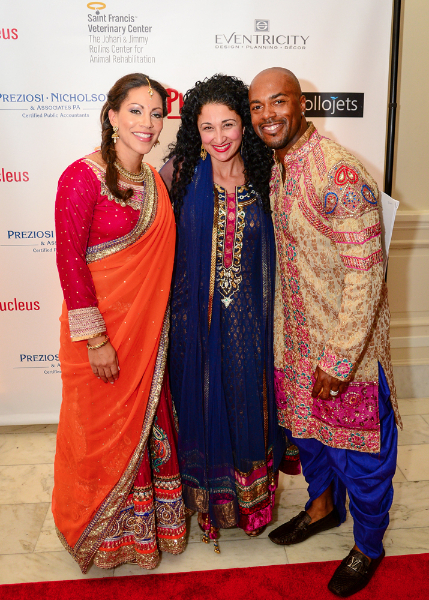 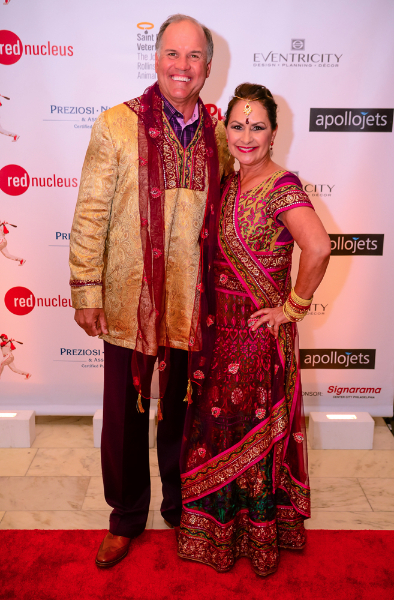 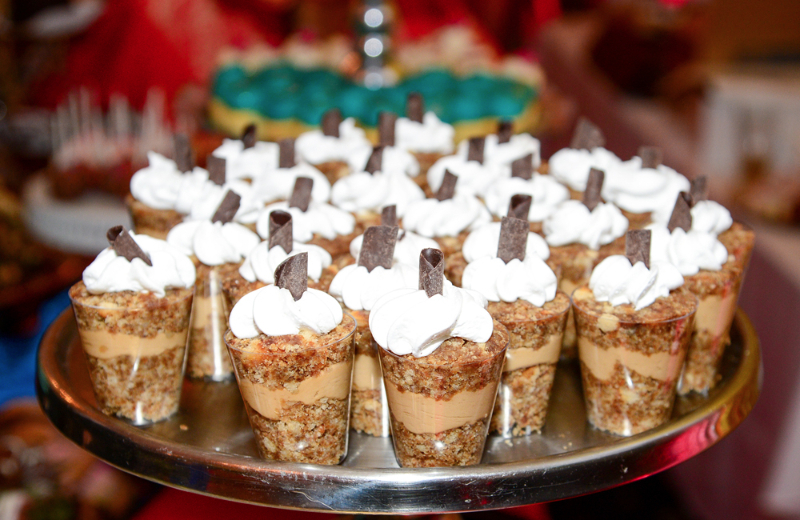 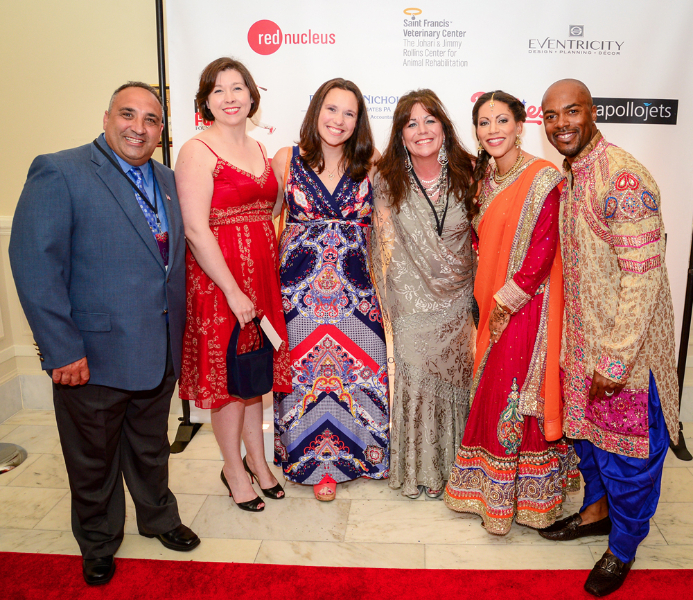 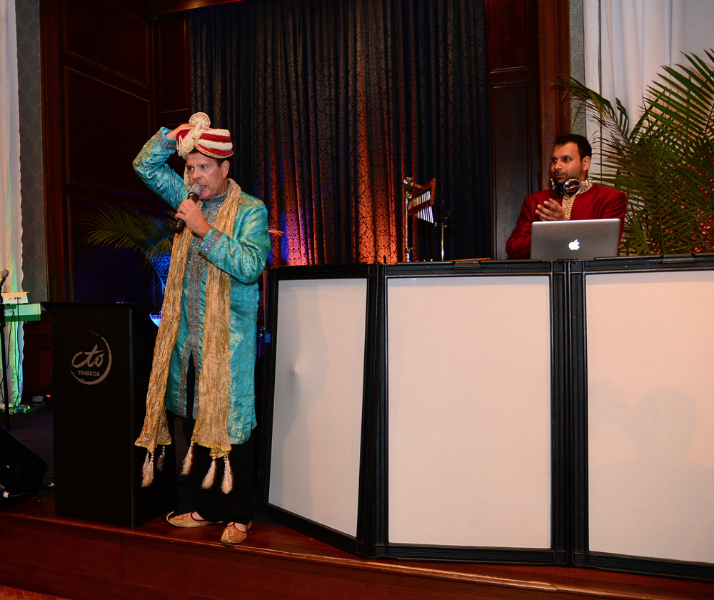 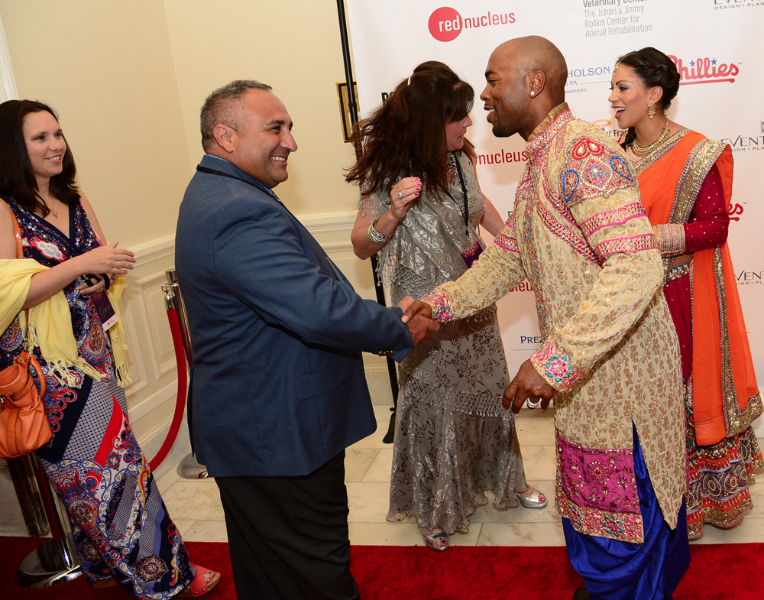 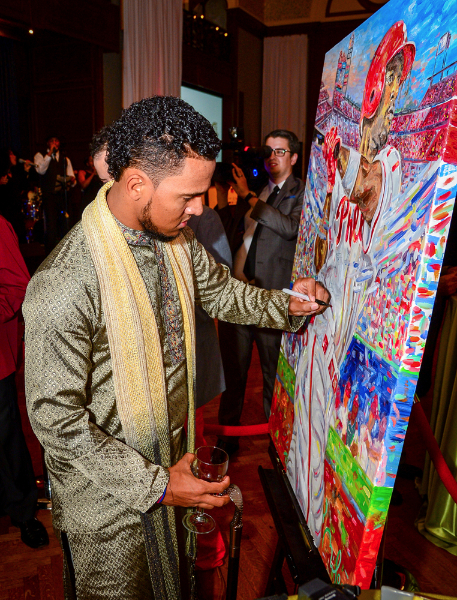 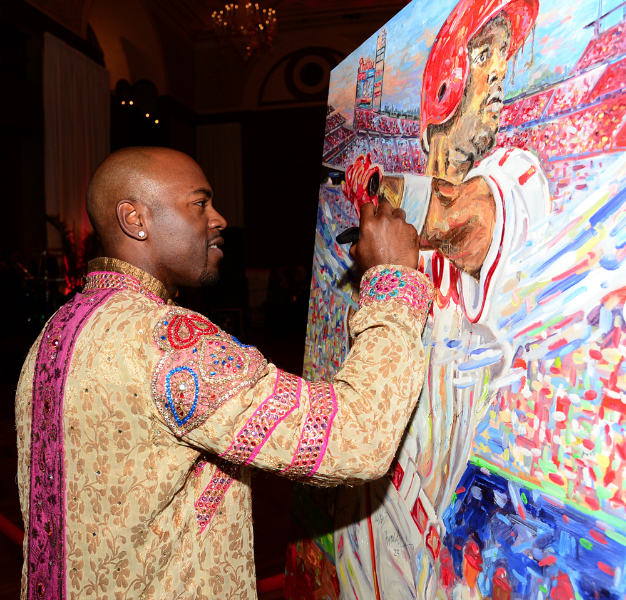 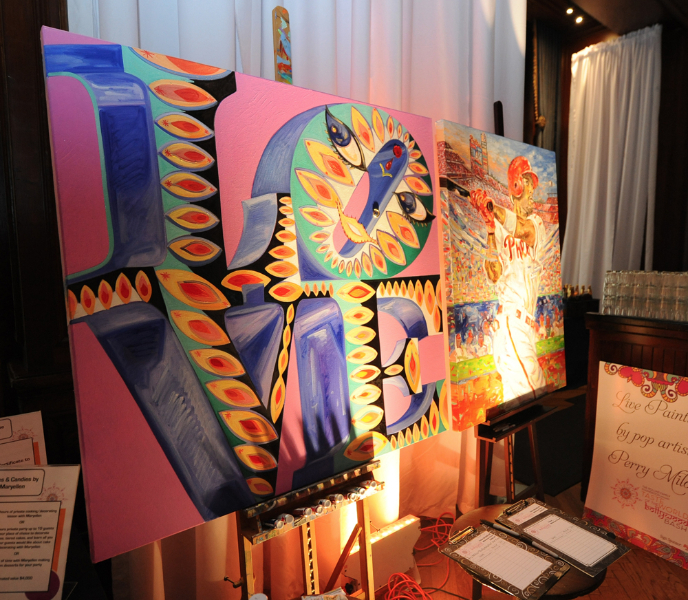 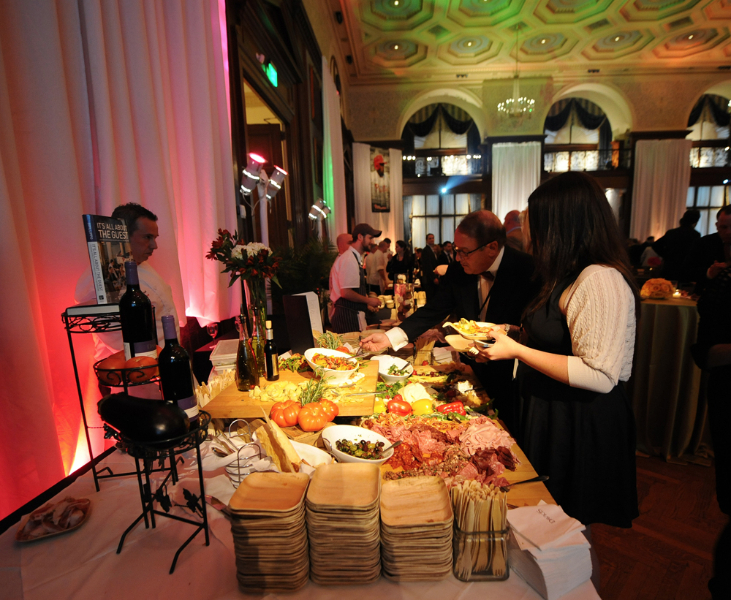 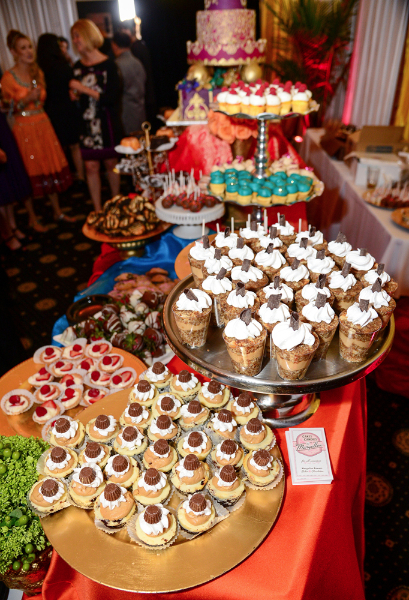 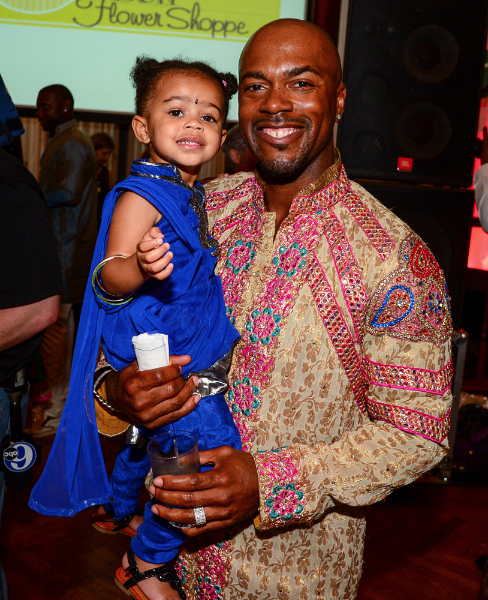 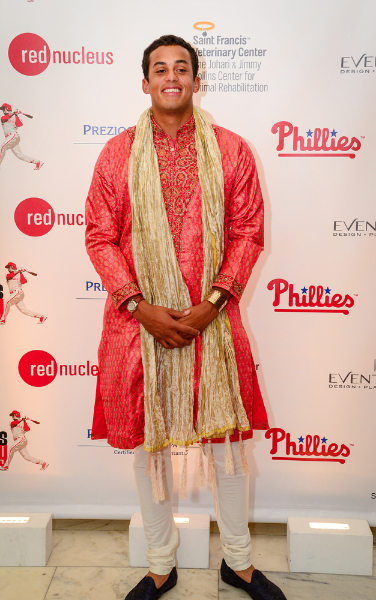 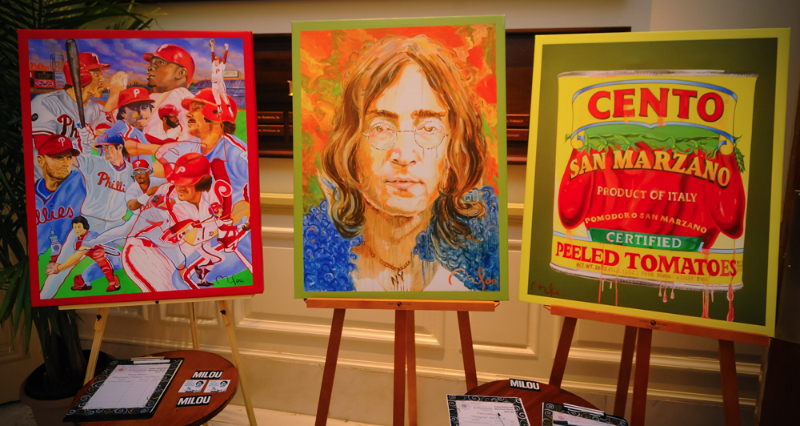 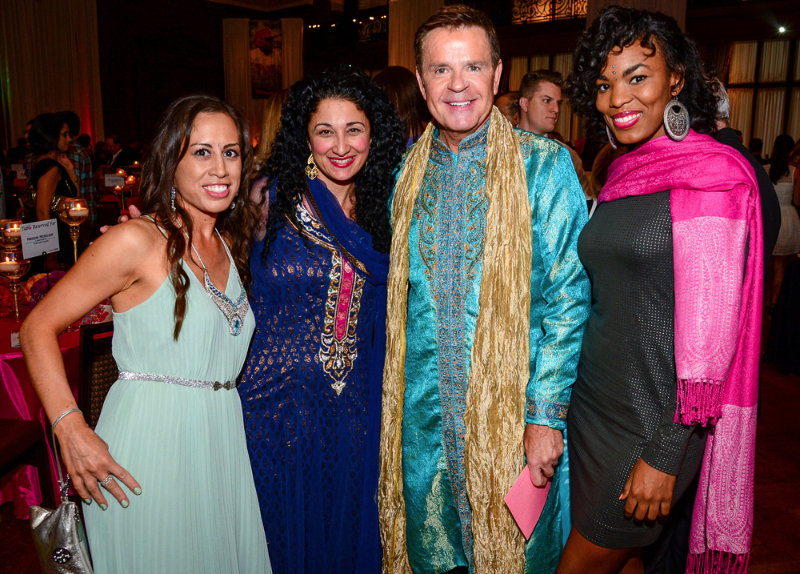 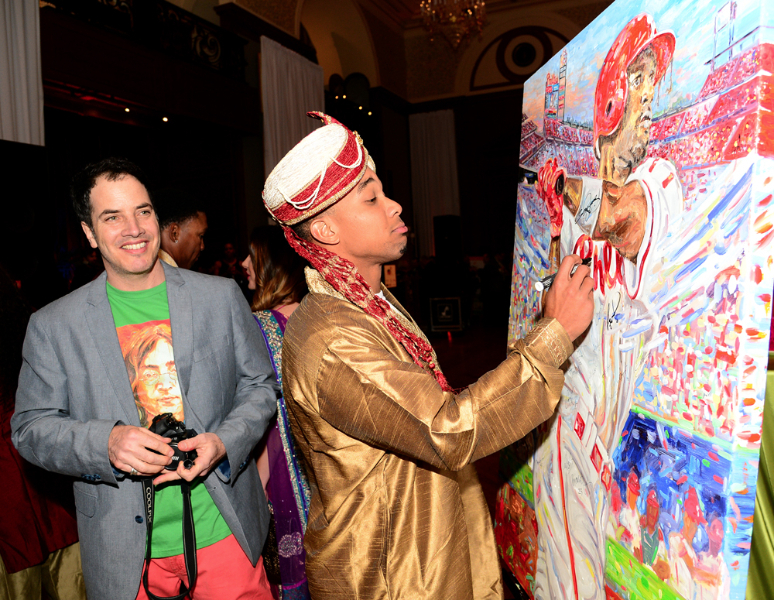 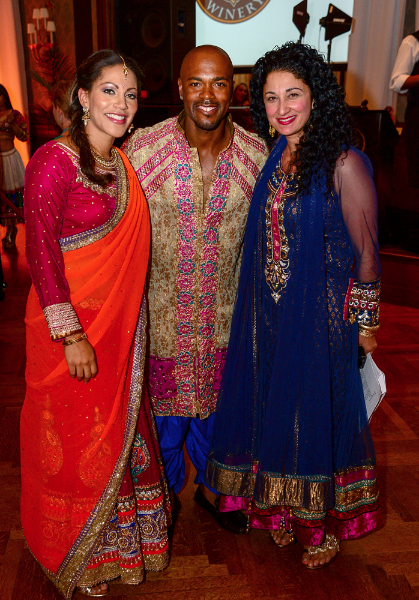 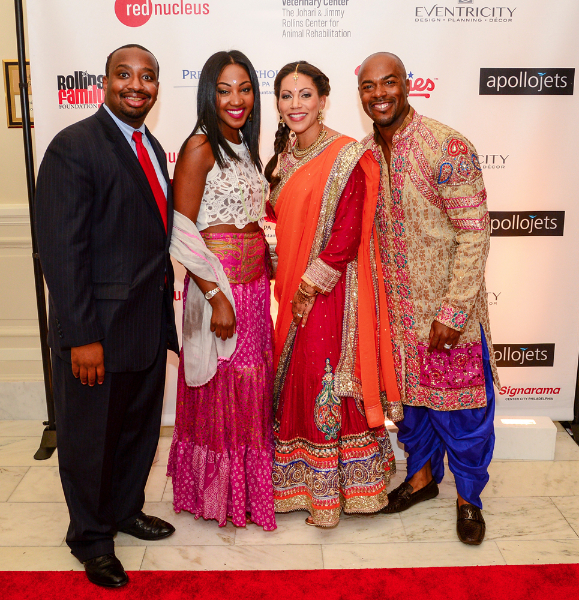 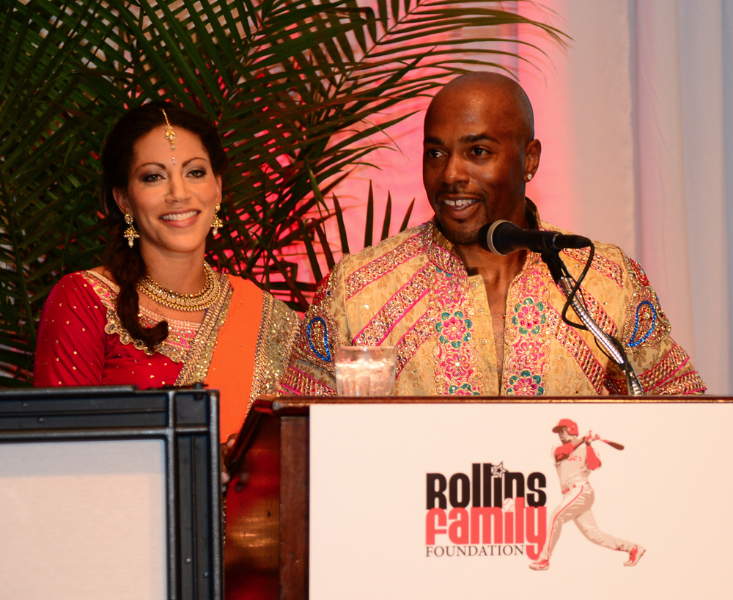 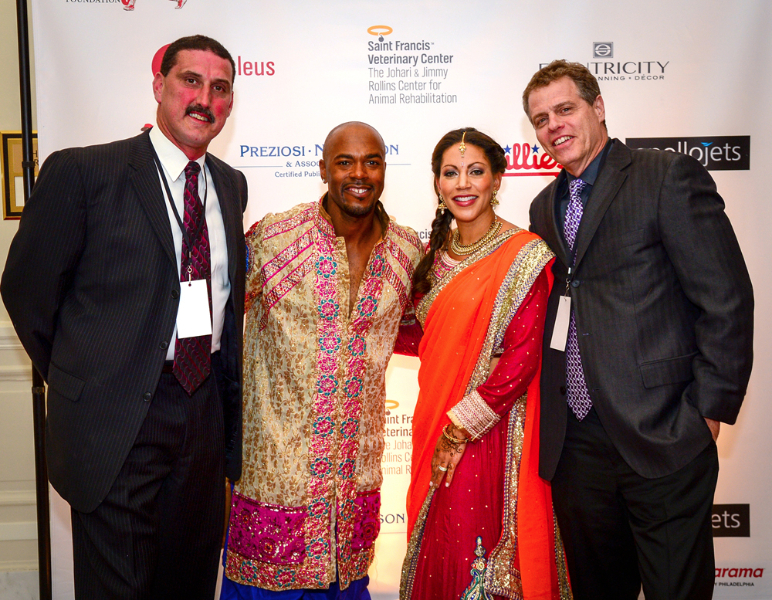 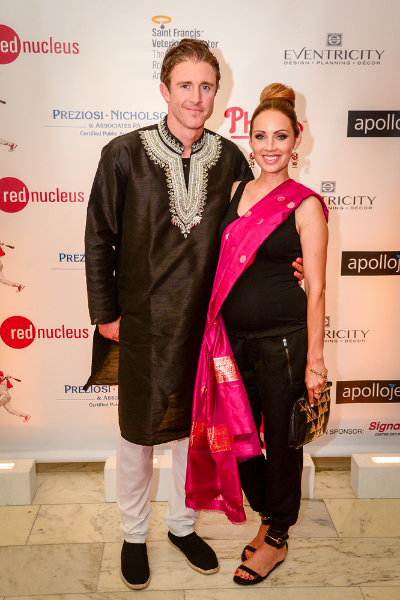 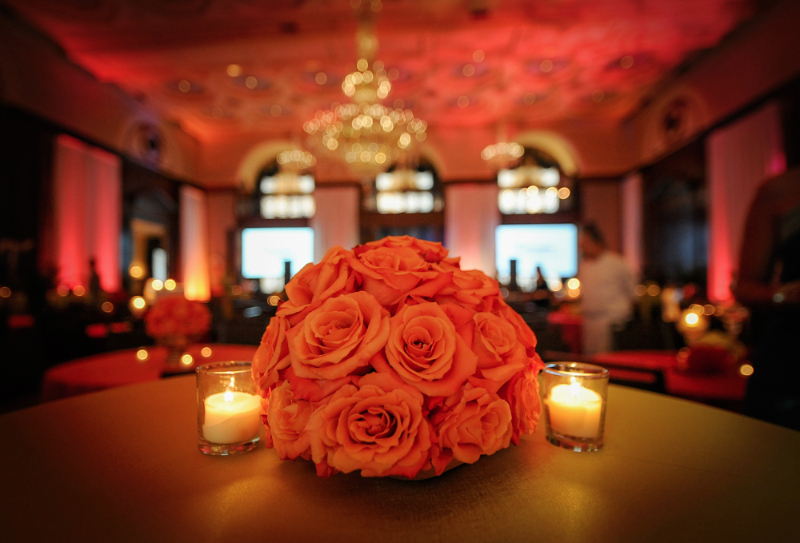 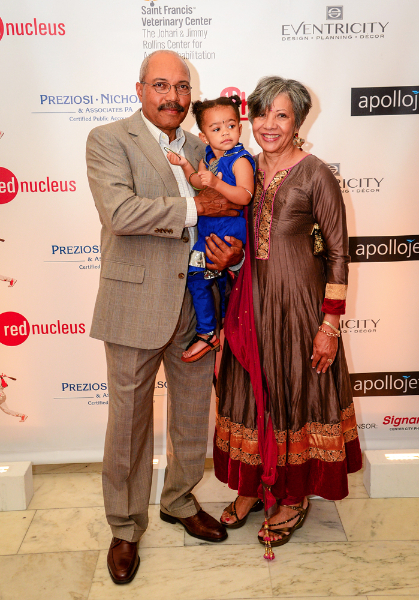 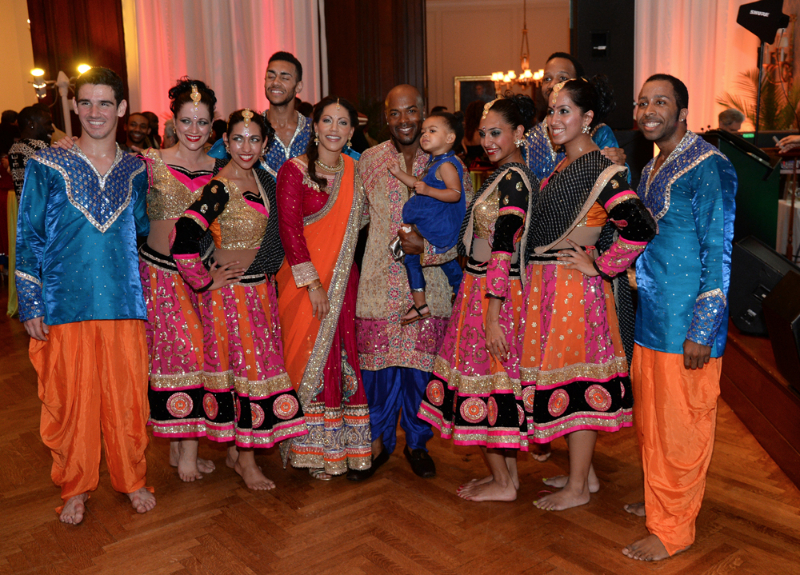 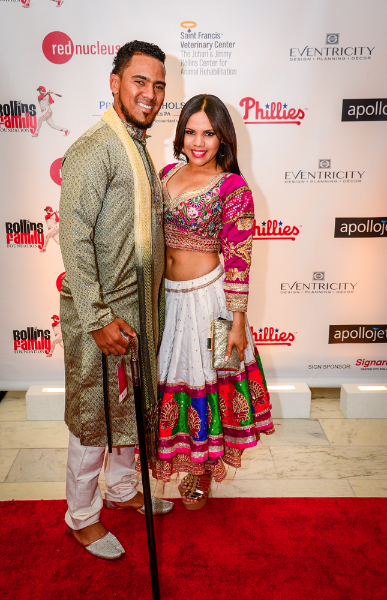 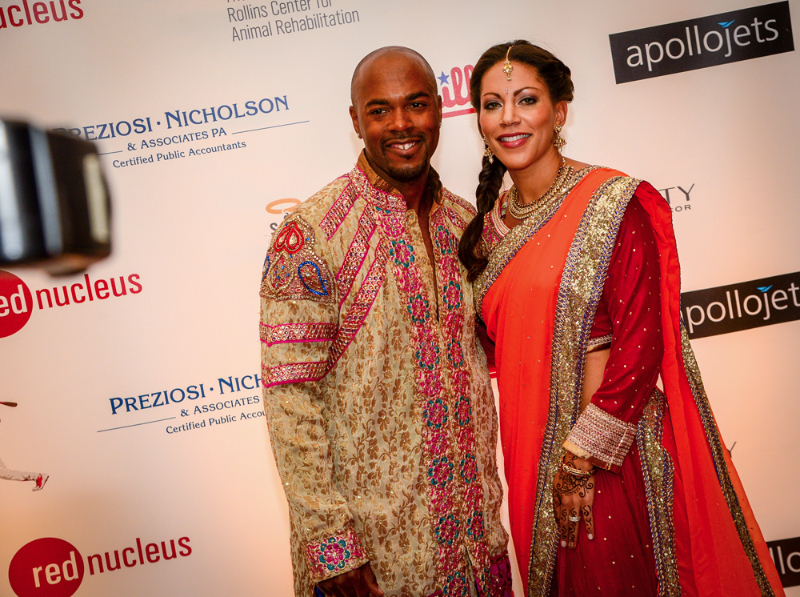 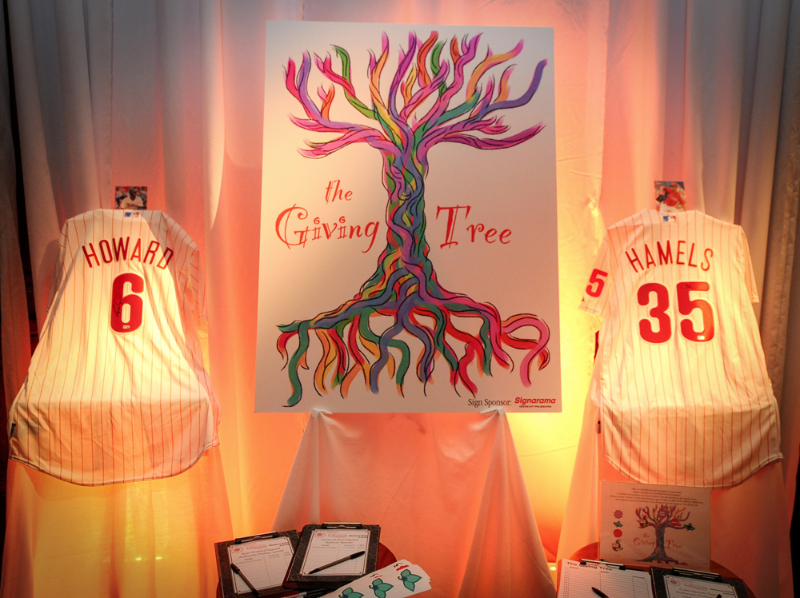 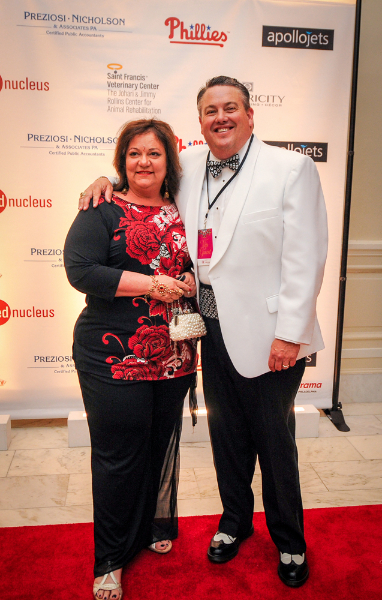 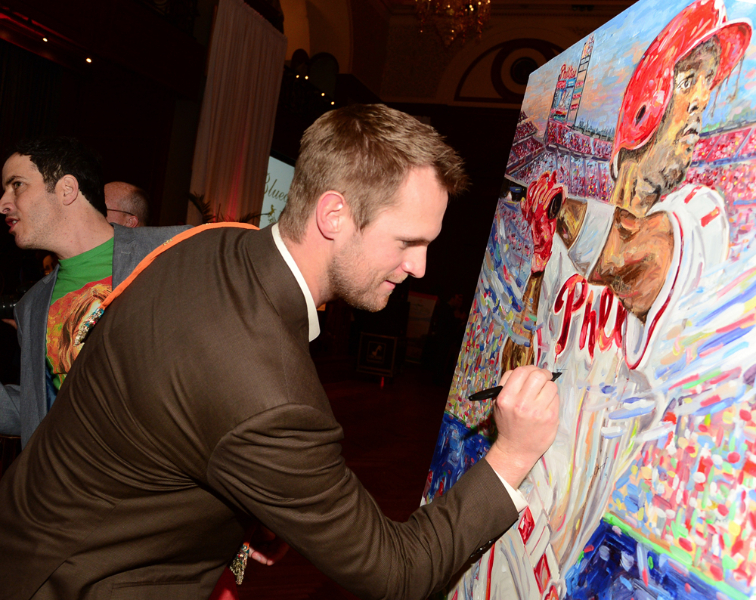 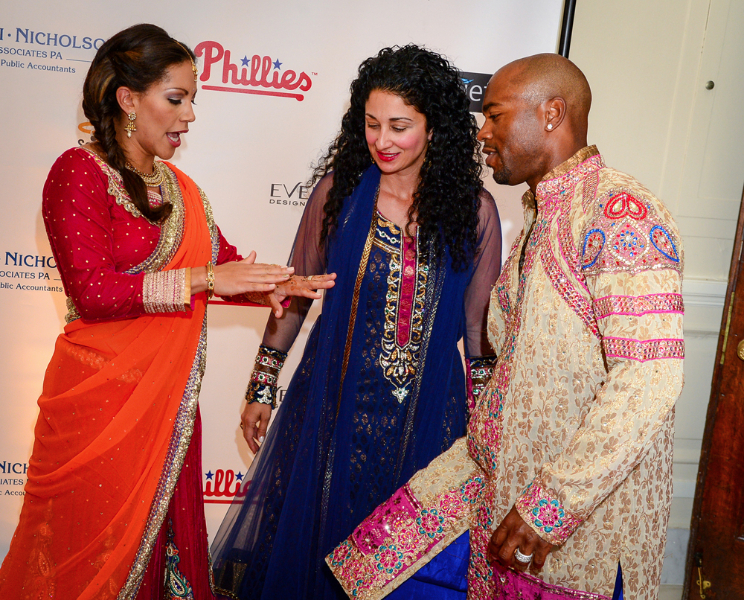 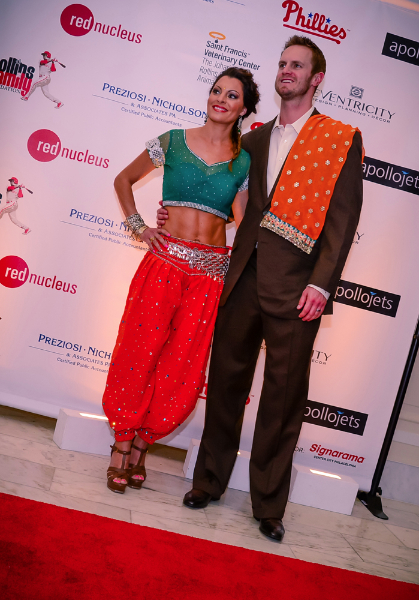 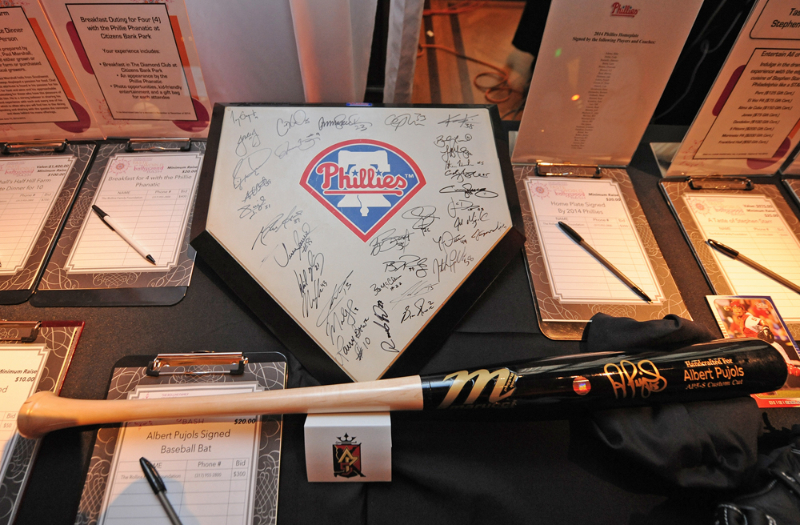 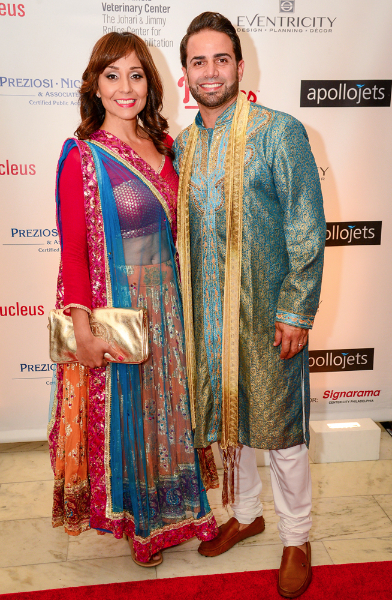 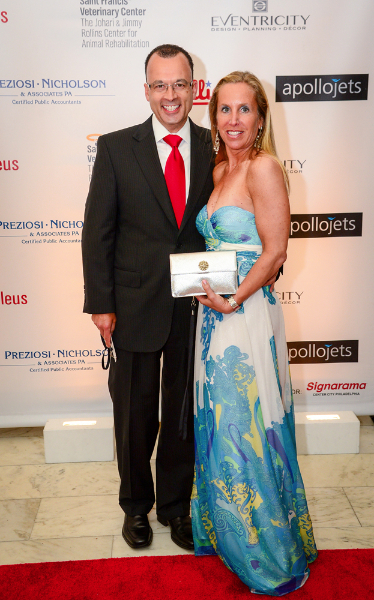 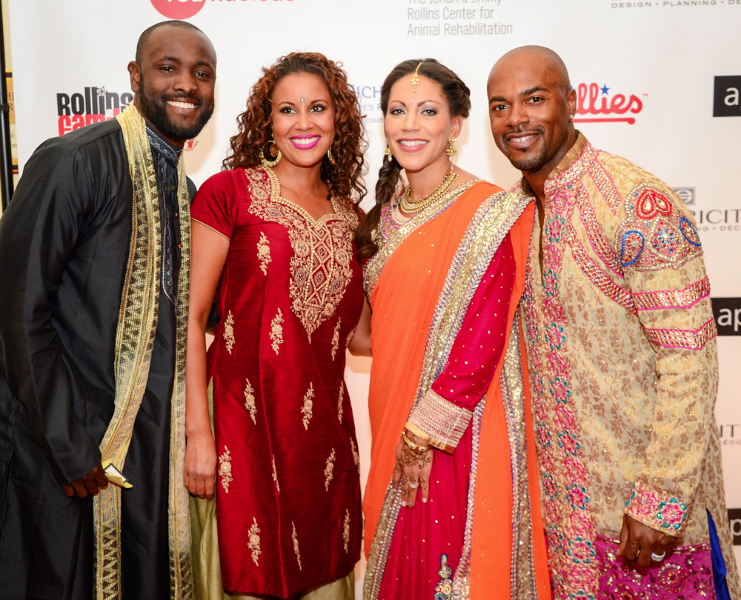 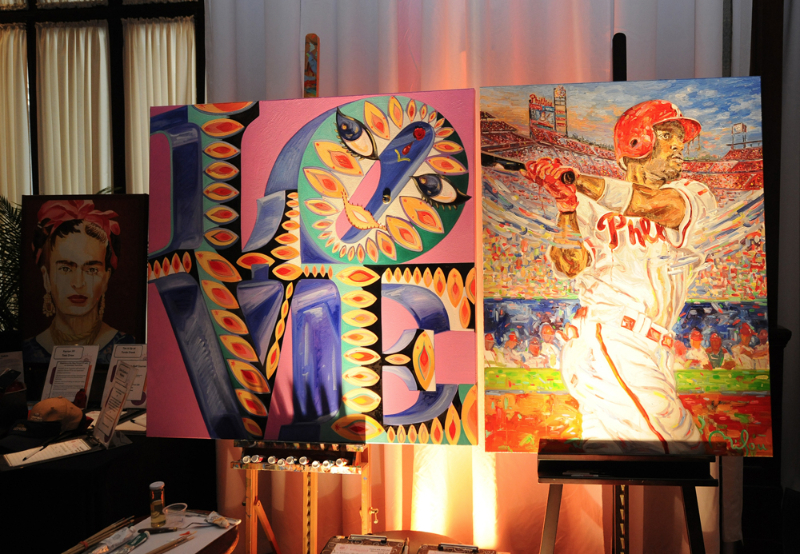 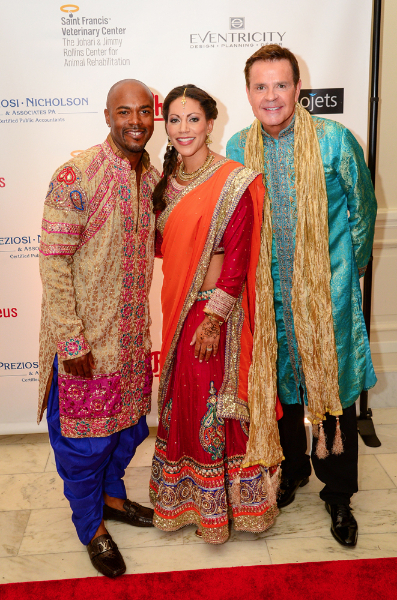 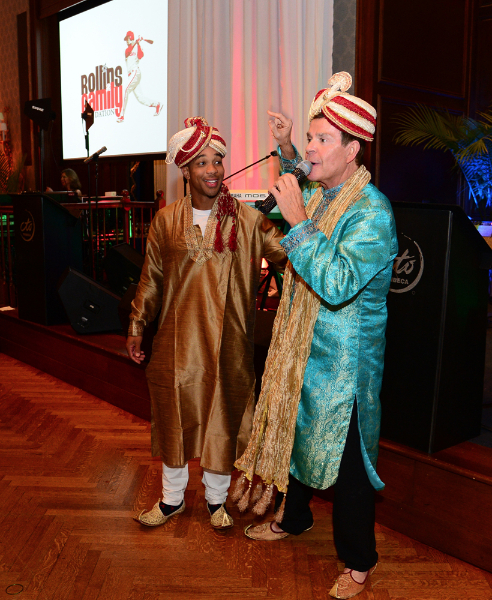 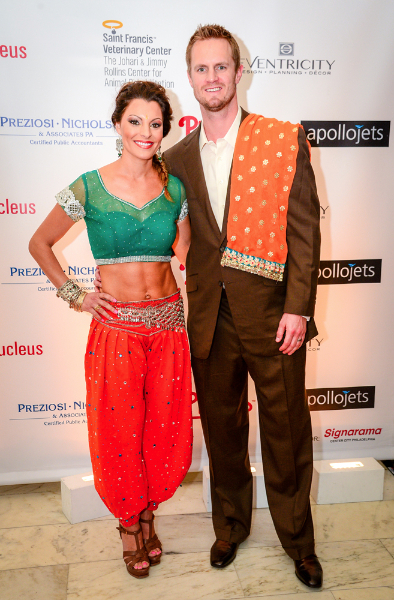 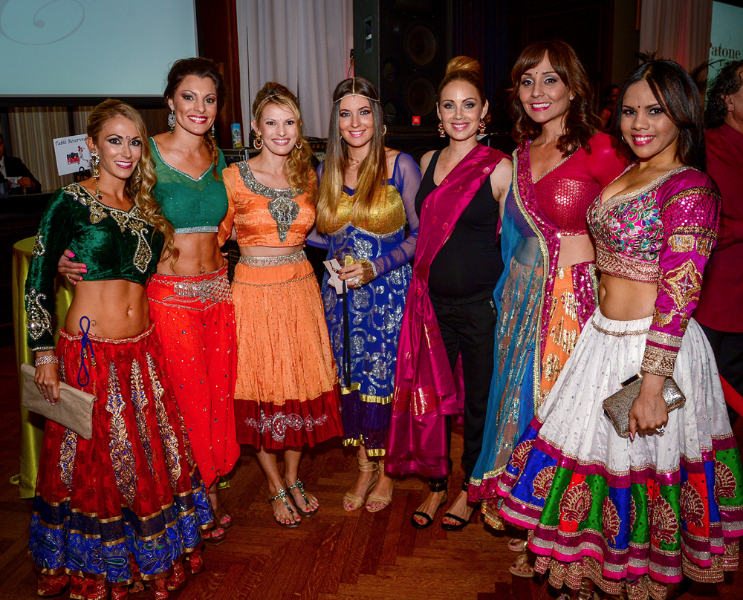 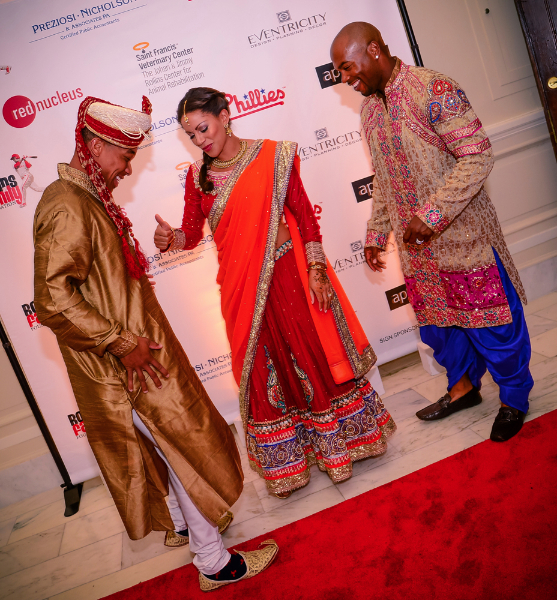 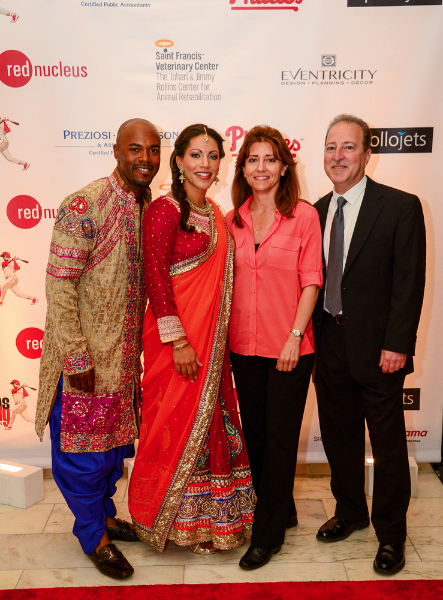 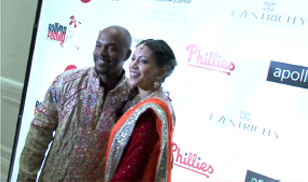 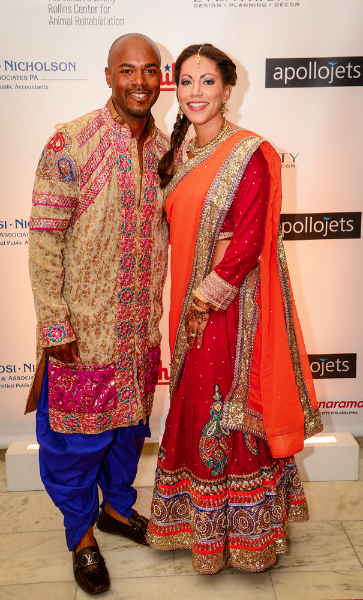 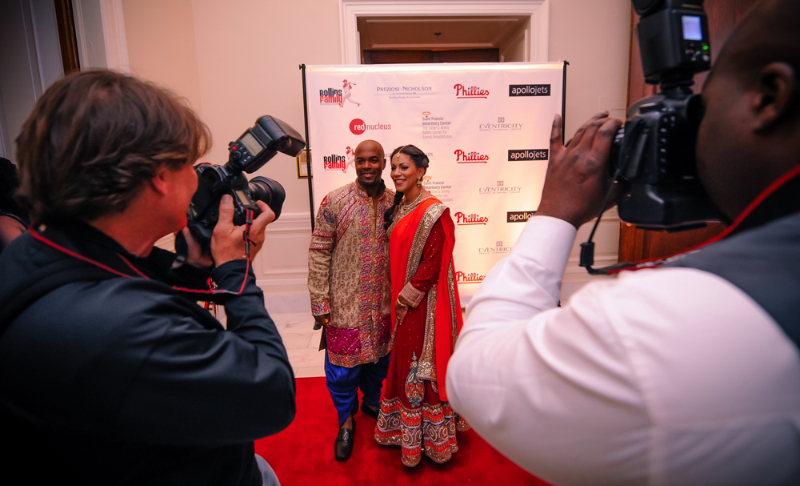 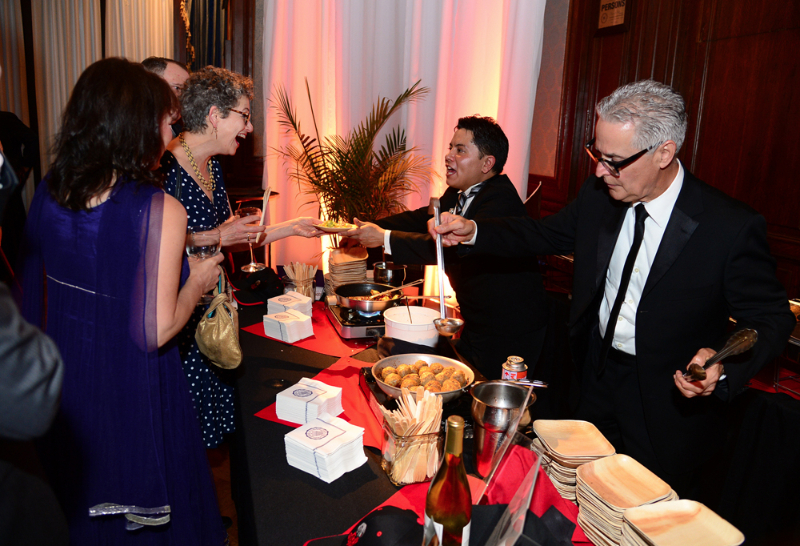 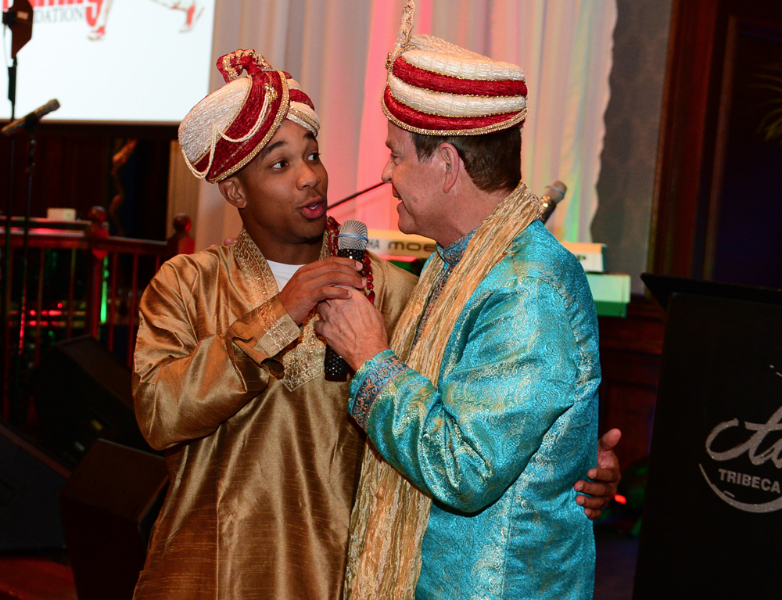 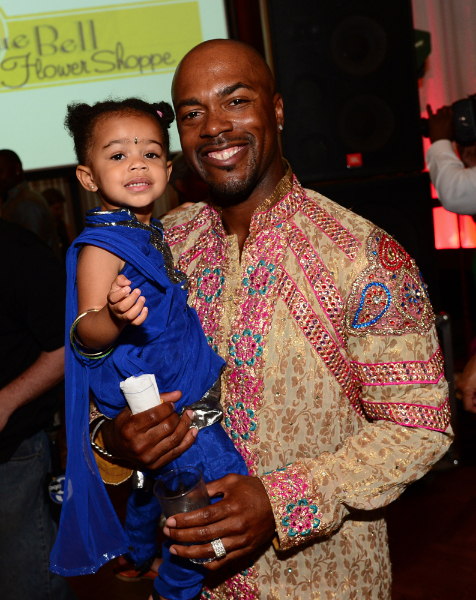 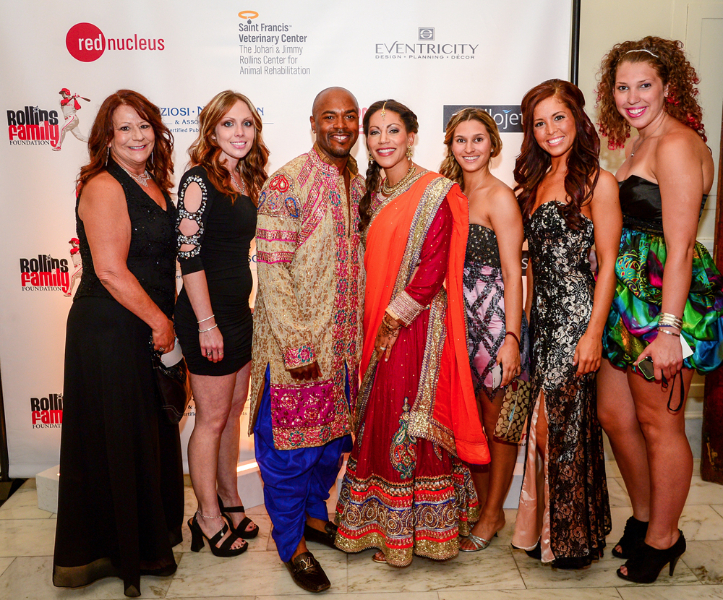 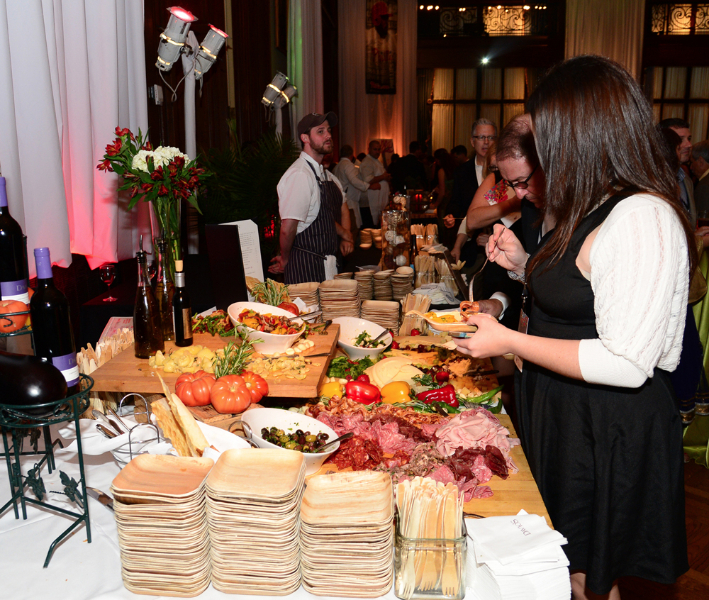 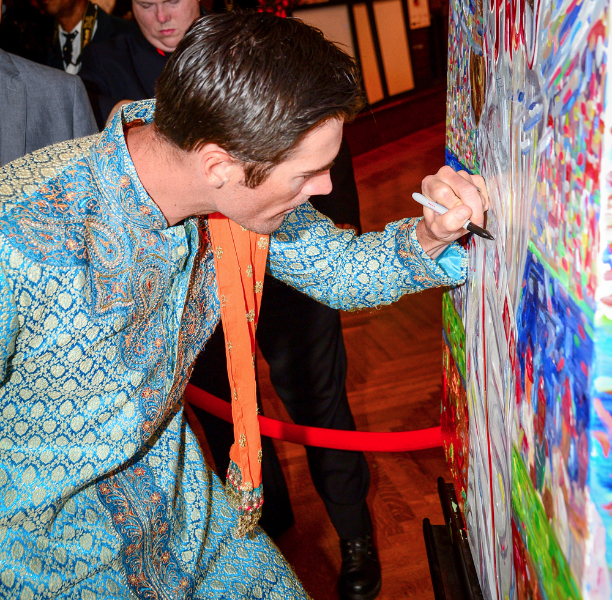 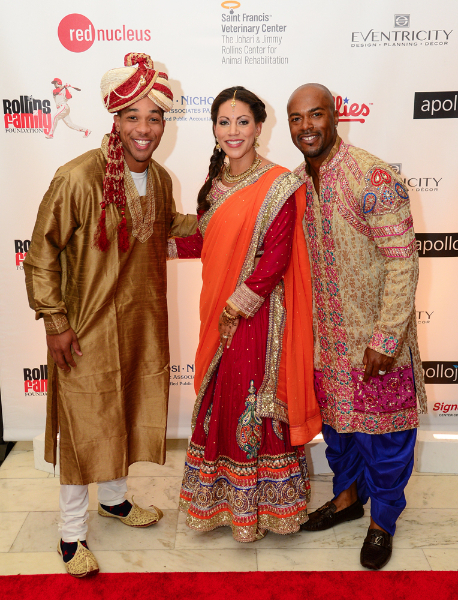 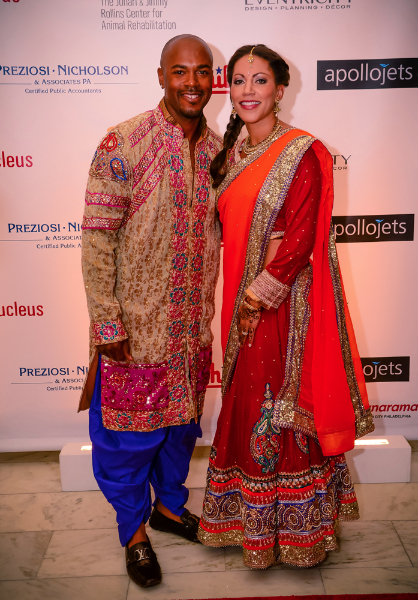 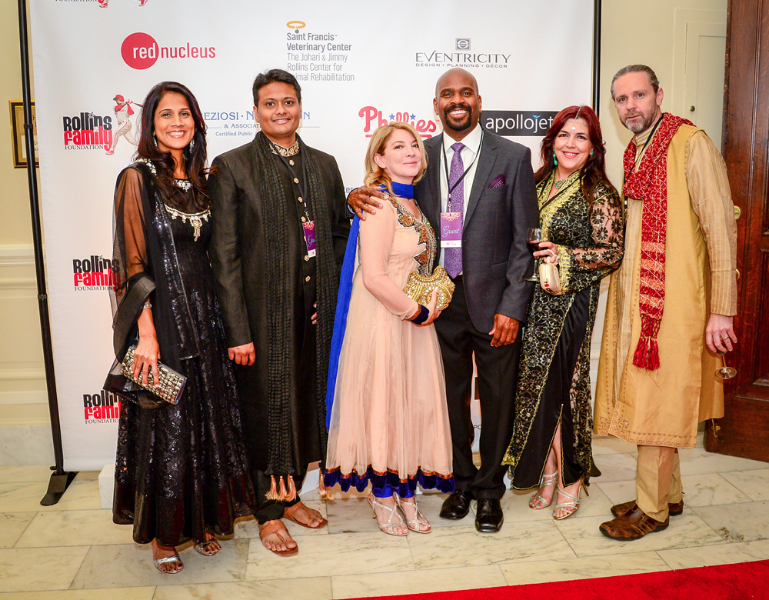 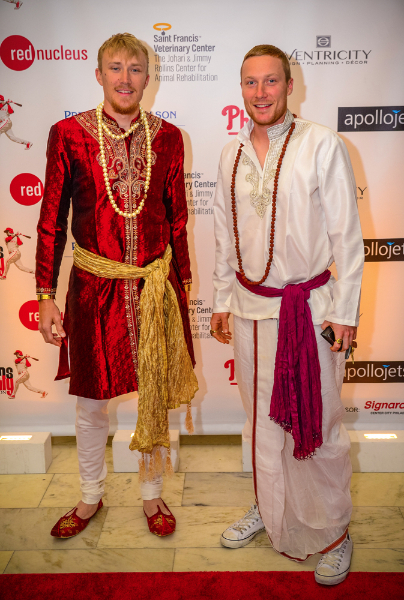 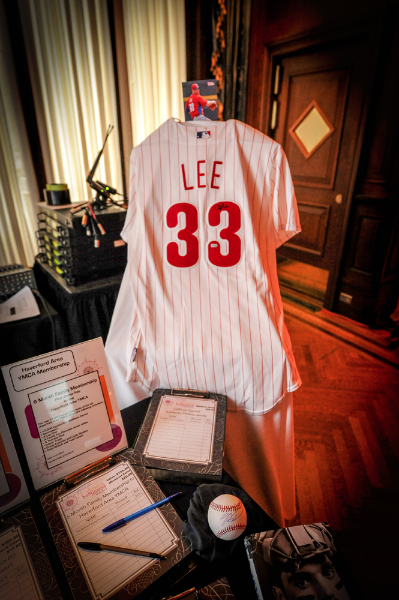 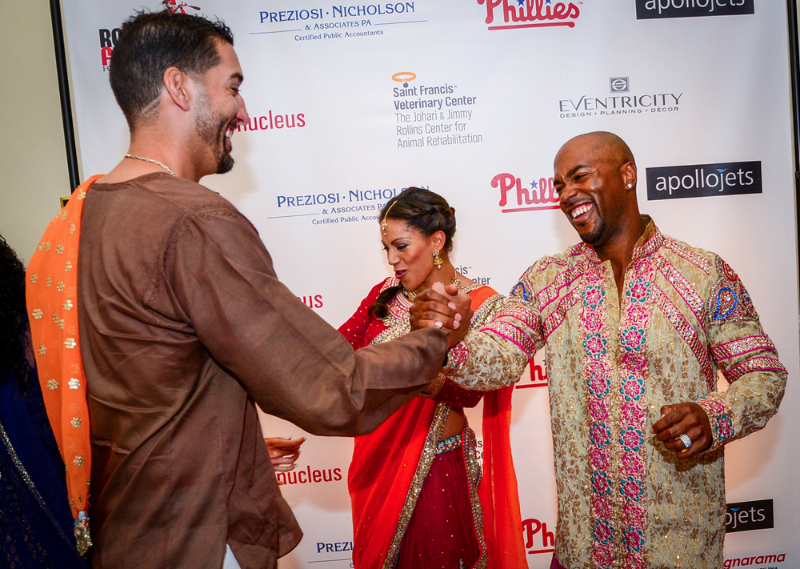 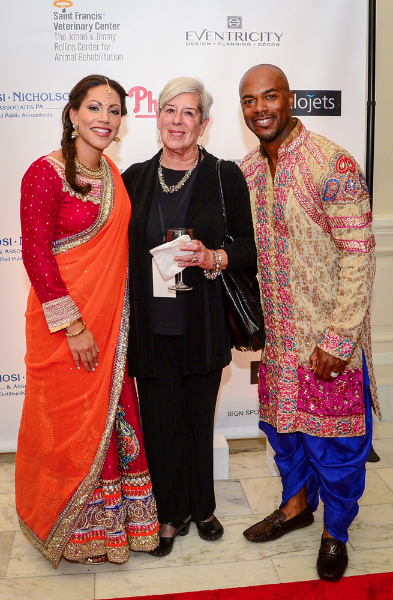 The Rollins Family Foundation 4th Annual Gala Taste of the World: Bollywood Bash, was an unforgettable evening filled with fine dining and festive entertainment that raised funds and awareness for The Rollins Family Foundation. 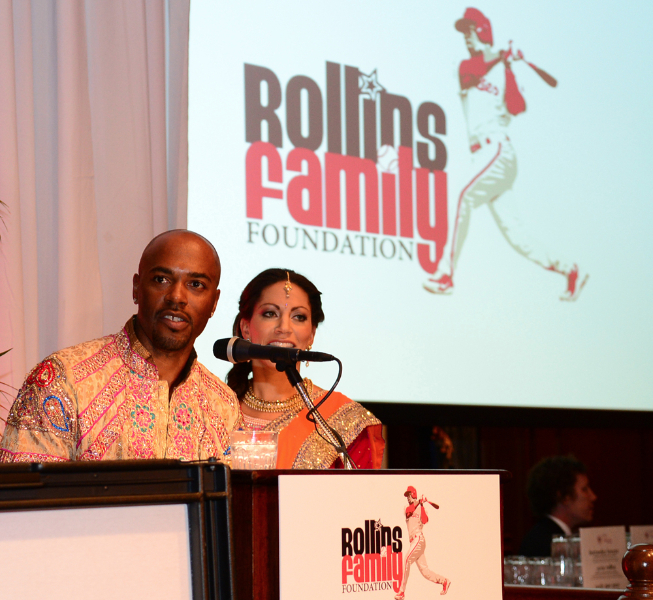 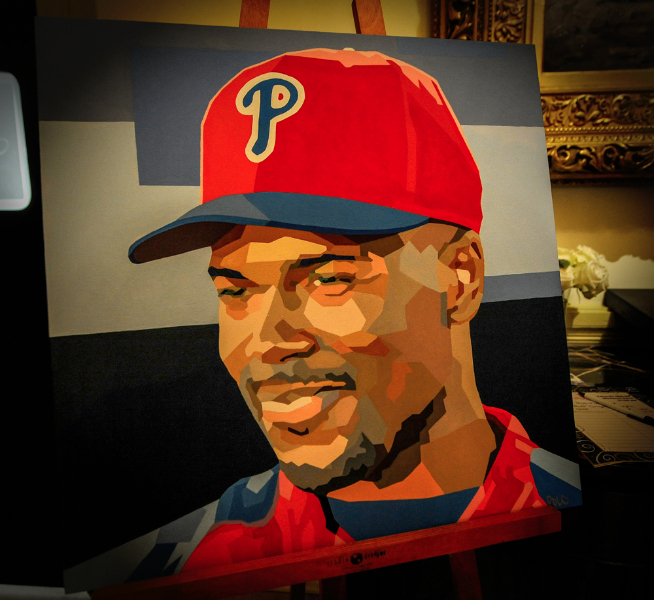 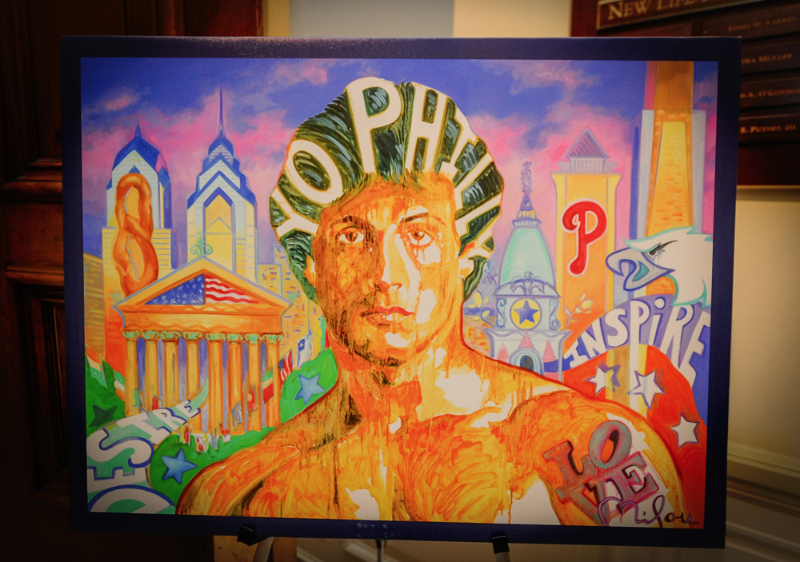 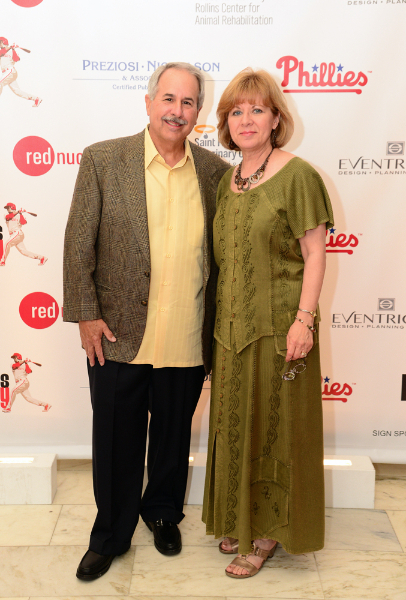 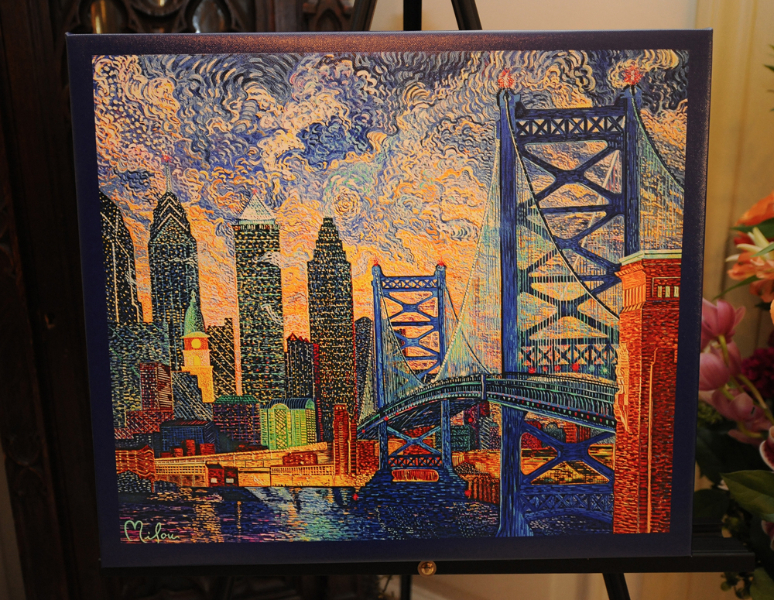 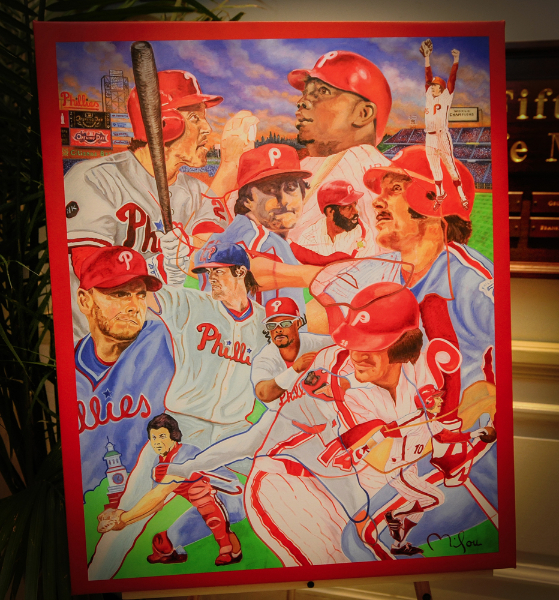 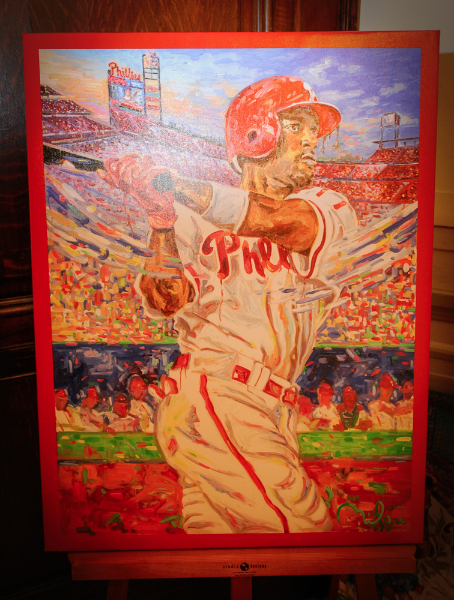 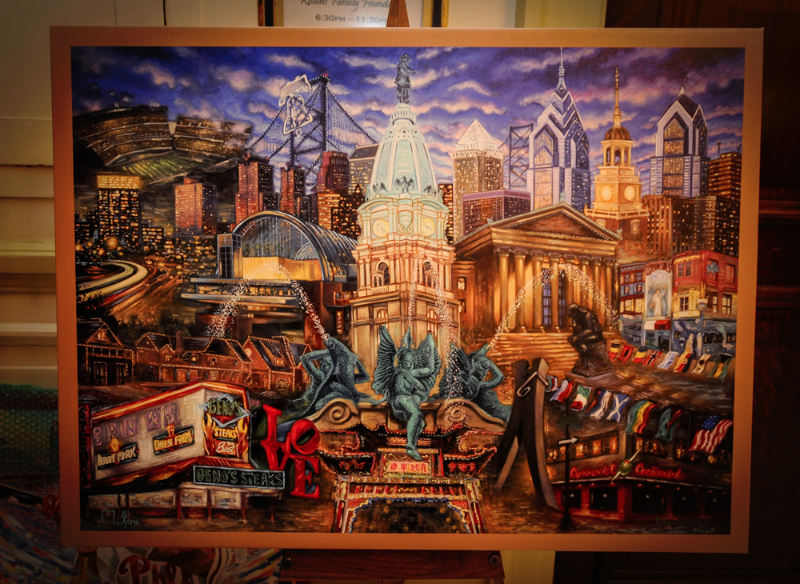 The Rollins Family Foundation is dedicated to making healthy food available to children and families most in need including at risk youth in the Philadelphia area. 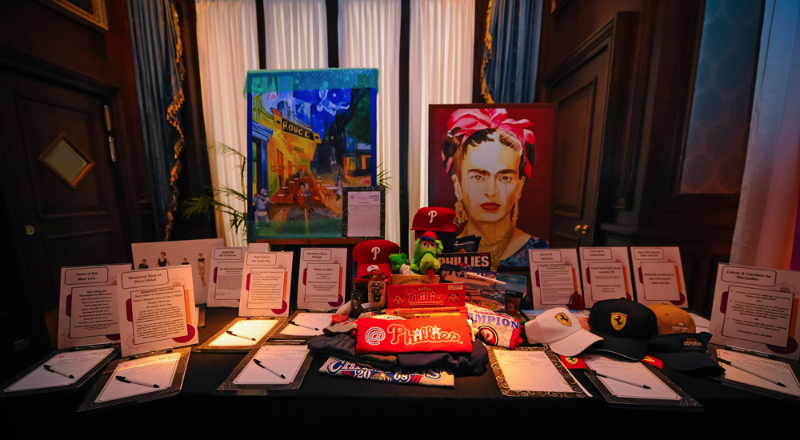 Access to healthy food is at the core of many issues that face the Delaware Valley including education, crime and major health risks. 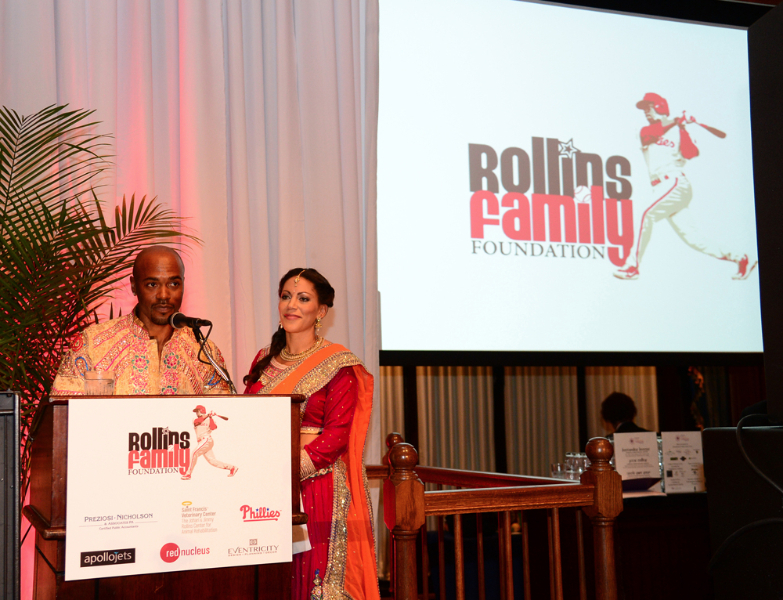 The Rollins Family Foundation has partnered with local organizations committed to providing fresh food to those families.